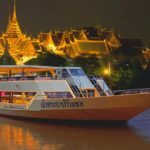 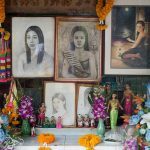 Bangkok Pattaya itinerary 5 days — The fullest guide for a budget trip on how to spend 5 days in Thailand perfectly - Living + Nomads – Travel tips, Guides, News & Information! 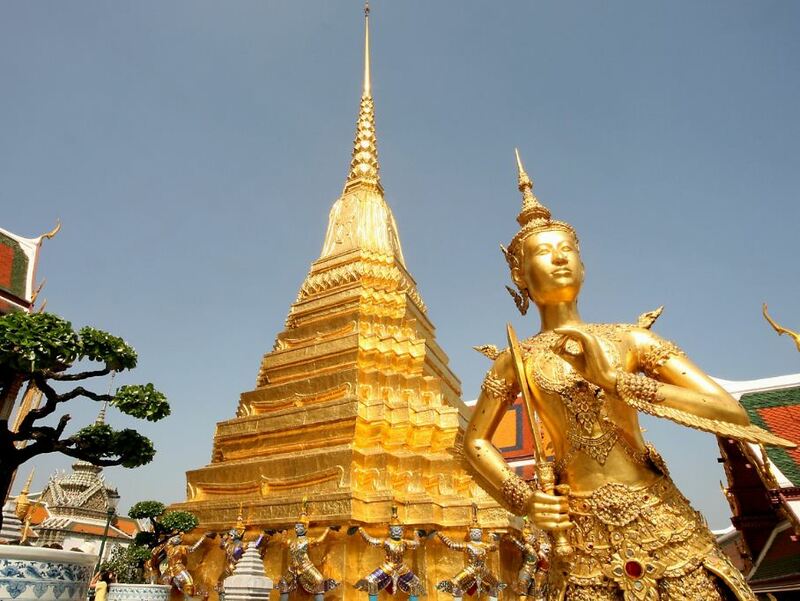 Thailand is known as the land of the Golden Temples, the number one tourist destination in Southeast Asia. 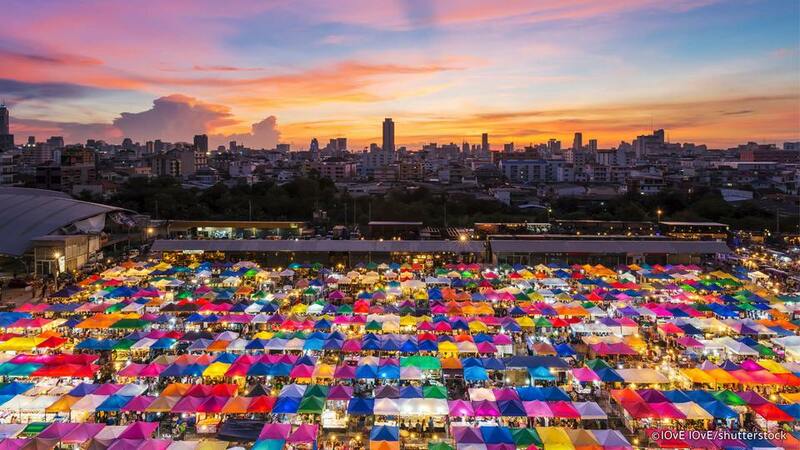 Every year, Thailand attracts millions of tourists visiting famous places such as The Grand Palace Bangkok, Wat Arun Temple, Temple of the Golden Buddha (Wat Traimit), Ananta Samakhom Throne Hall, Doi Inthanon National Park, night markets, shopping malls … or the well-known tourist destinations such as: The capital city of Bangkok, Pattaya Beach City, The ancient capital of Chiang Mai, Hua Hin City, Phuket Island … With very detailed suggested itinerary for a wonderful budget self-sufficient trip to Thailand in 5 days 4 night, the itinerary will departures from Bangkok to Pattaya and back to Bangkok, Living Nomads hopes you will have a memorable and full of exciting experiences trip. 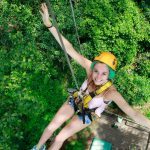 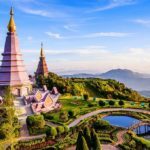 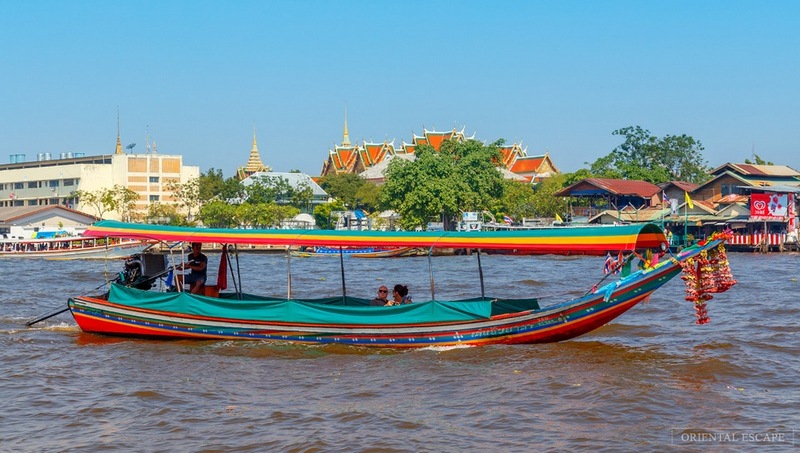 Now, let’s check it out our Bangkok Pattaya itinerary 5 days blog: How to spend 5 days in Thailand (Thailand itinerary 5 days) perfectly. 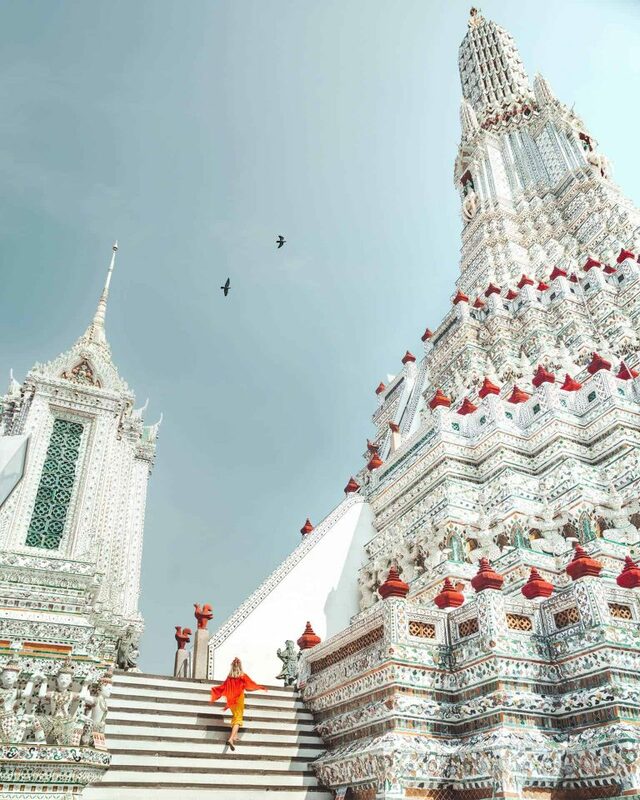 1 day in Bangkok — How to spend 24 hours in Bangkok & What to do in Bangkok for 1 day perfectly? 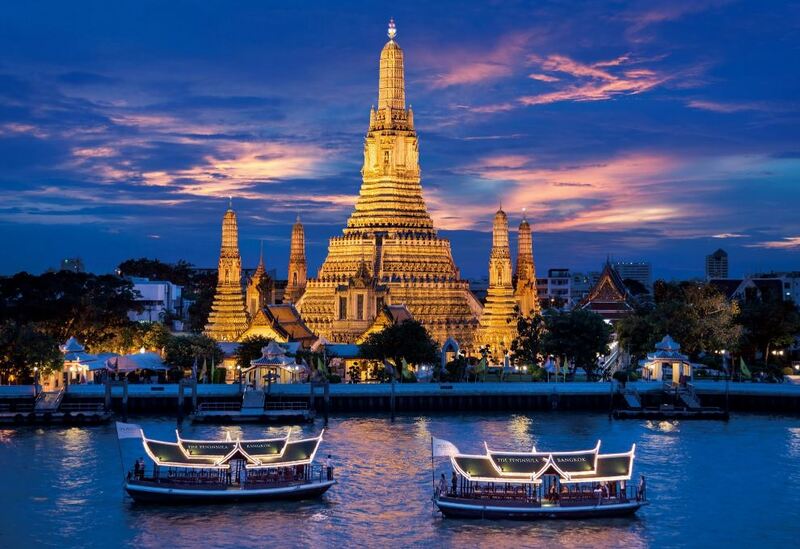 Wat Arun Temple at night. 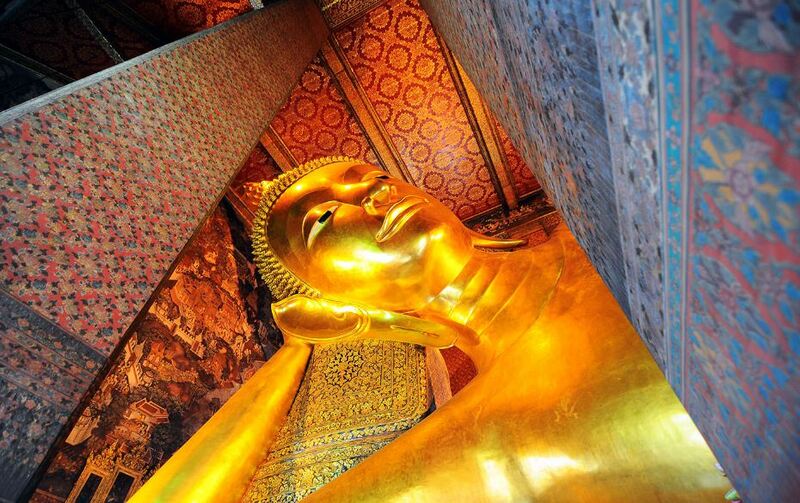 46 meter gold plated Reclining Buddha Temple Bangkok at Wat Pho Temple. 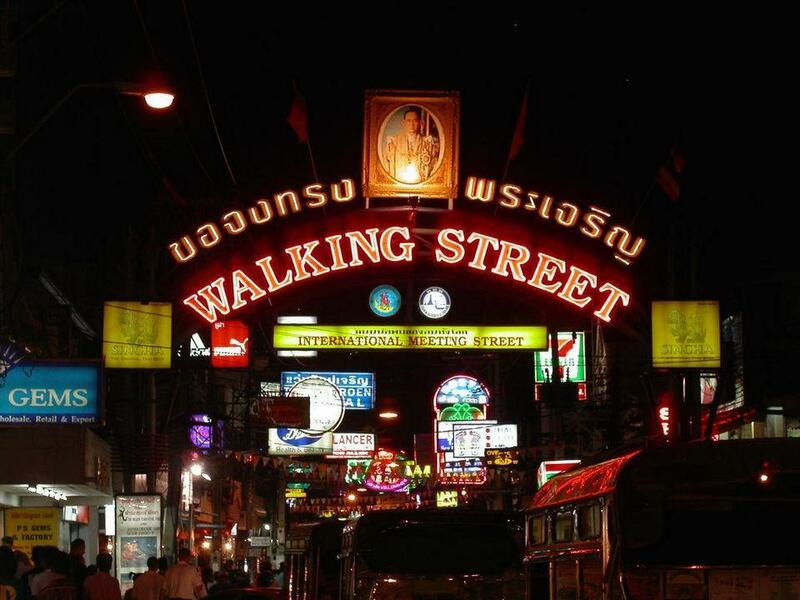 Pattaya Walking Street. 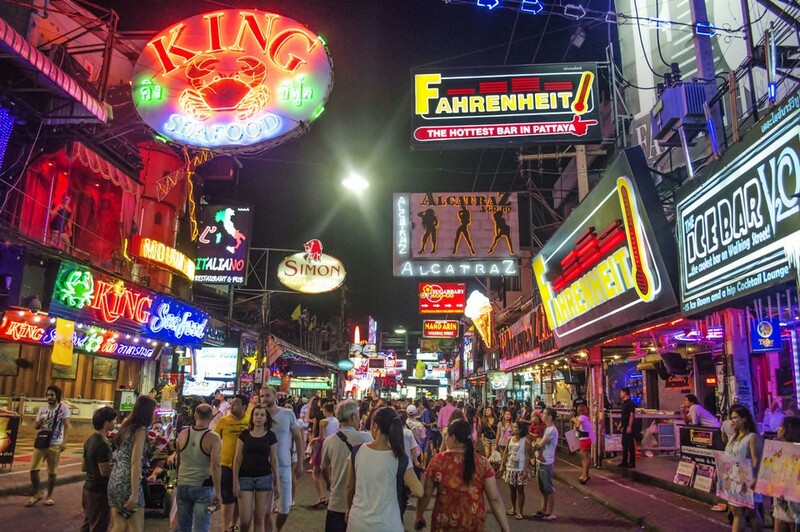 Credit: bangkok pattaya itinerary 5 days blog. 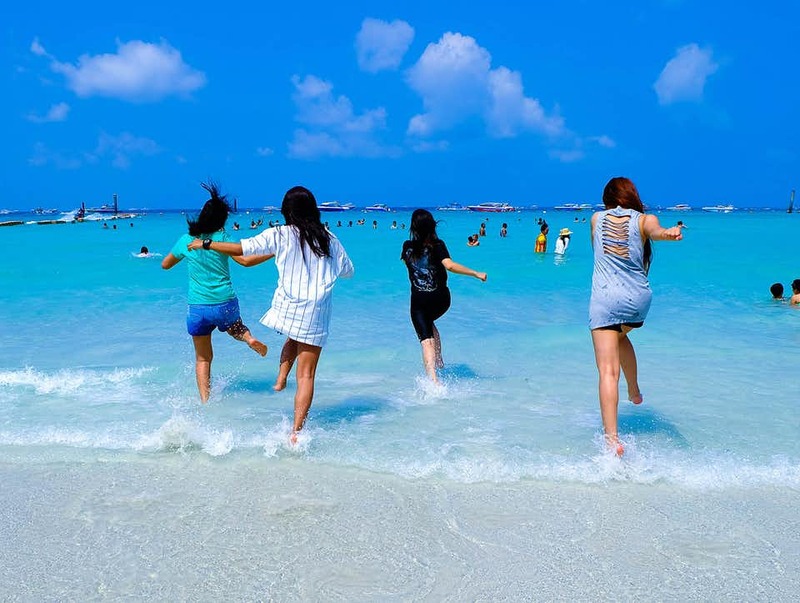 In a self-sufficient traveling itinerary in Thailand for 5 days 4 nights (Thailand itinerary 5 days), firstly, travelers should explore Pattaya city. 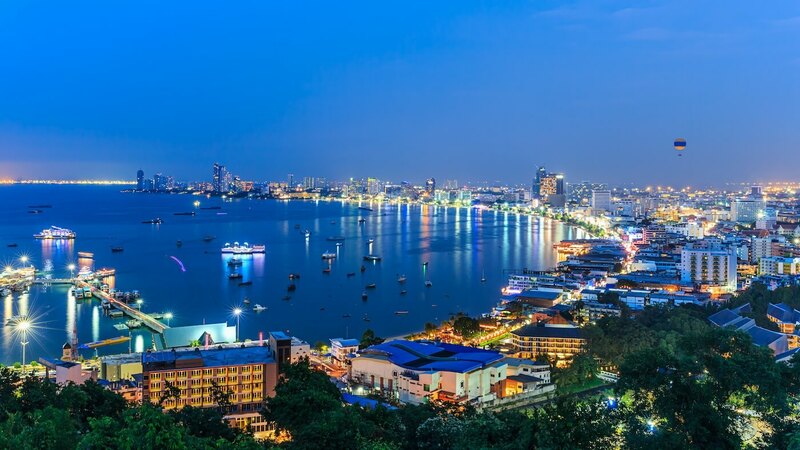 Pattaya is one of the largest tourist centers in Thailand, far from southeast of Bangkok about 165 km, in Chon Buri province. 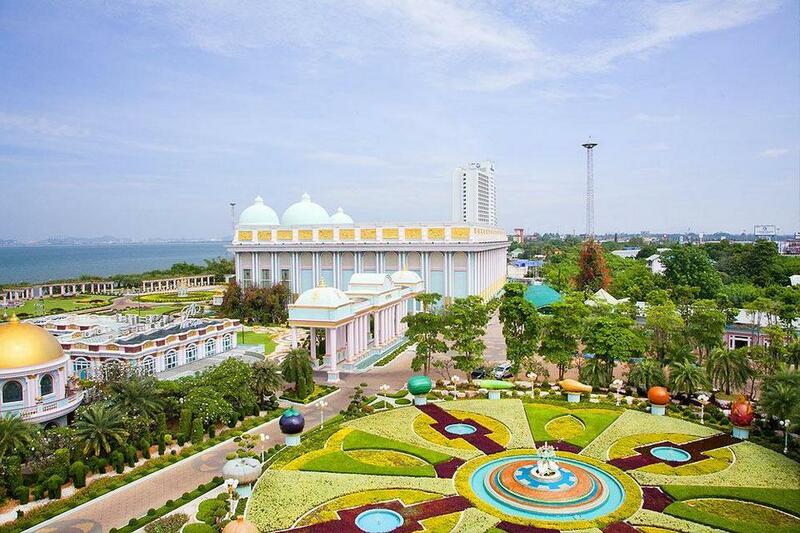 This is one of the beautiful sea cities, attracting many tourists around the world to come here. 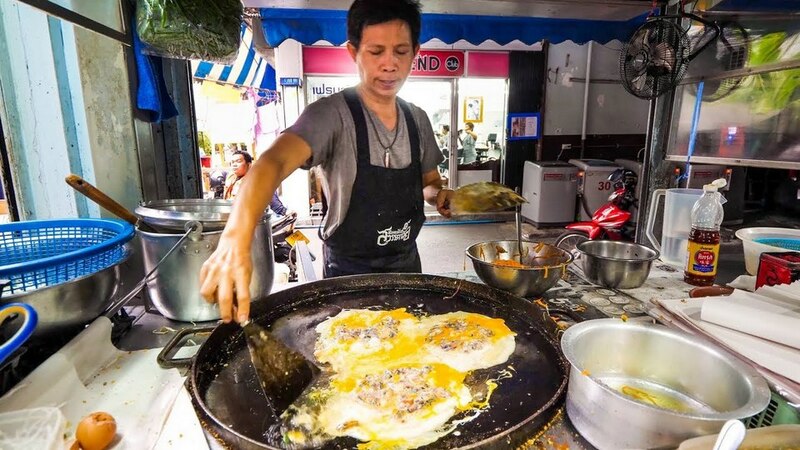 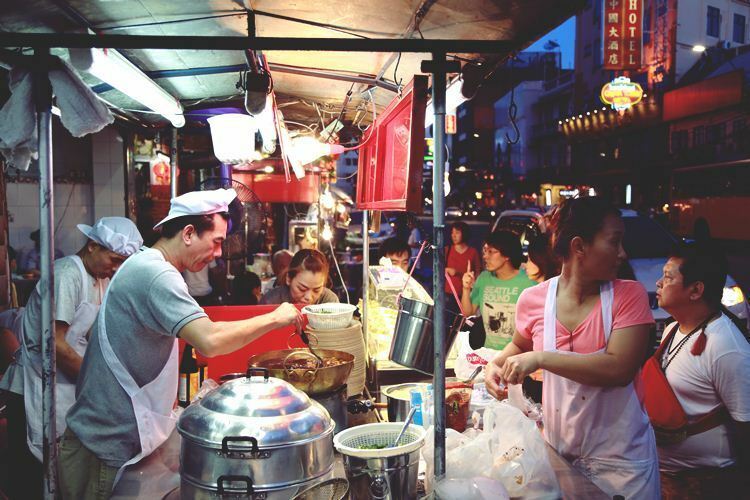 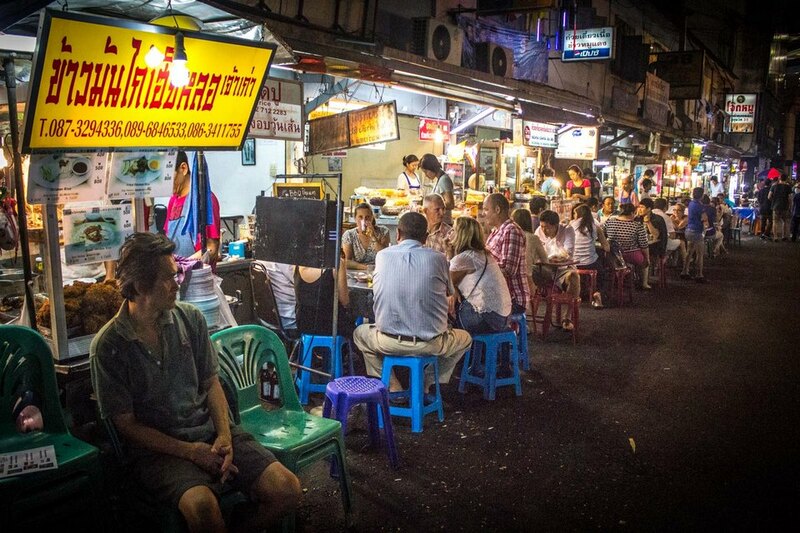 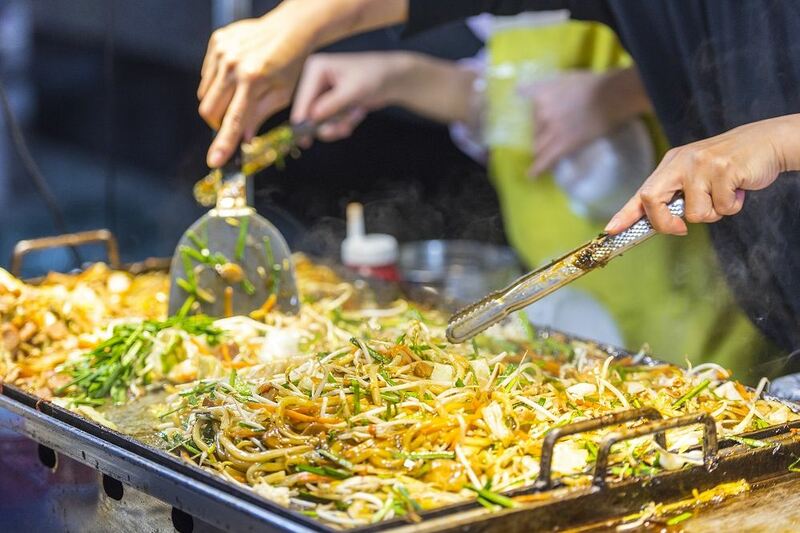 Street Food in Bangkok – Awesome PAD THAI and Instant Noodles on Petchaburi Soi 5! 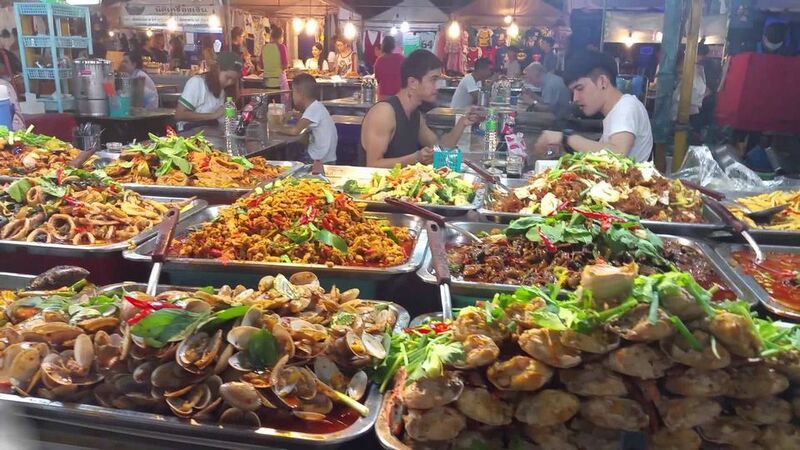 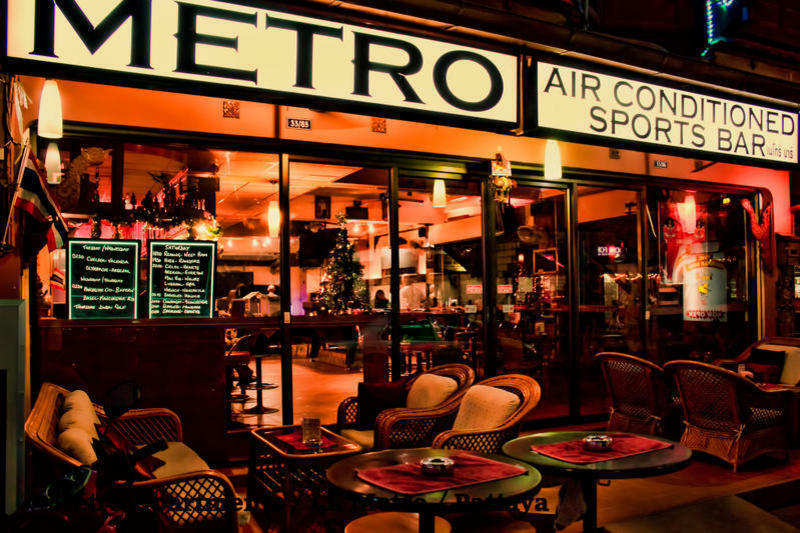 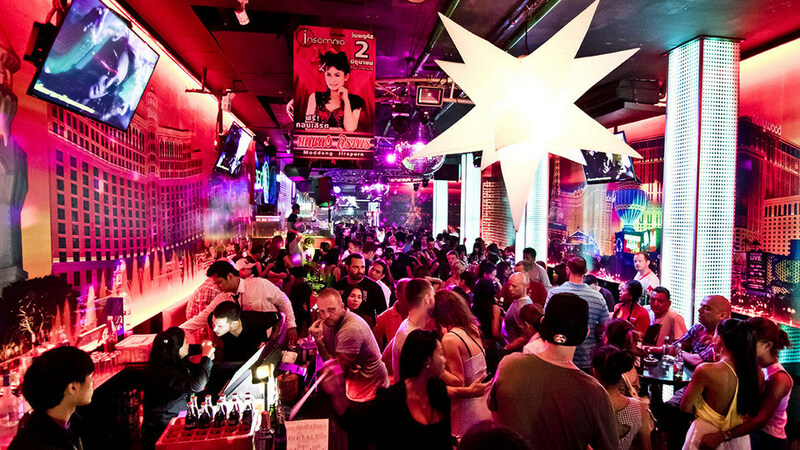 Tips: Along Sukhumvit Soi 38 street, there are many good eateries, a haven paradise for food and drink with affordable price. 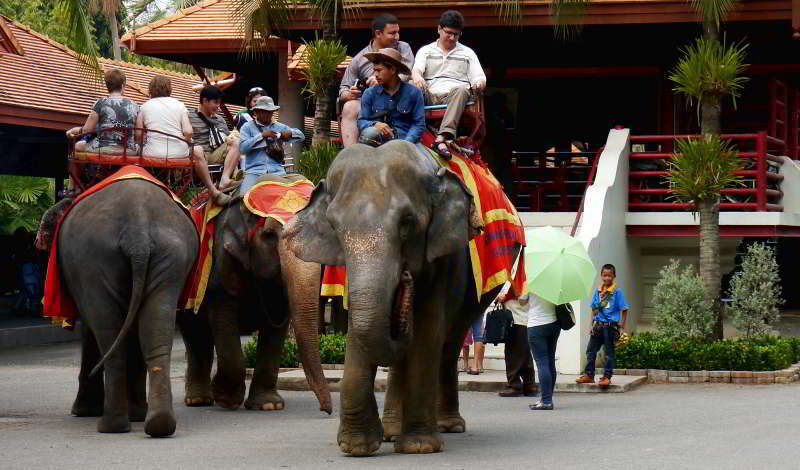 At 9am, you start moving to Pattaya by road. 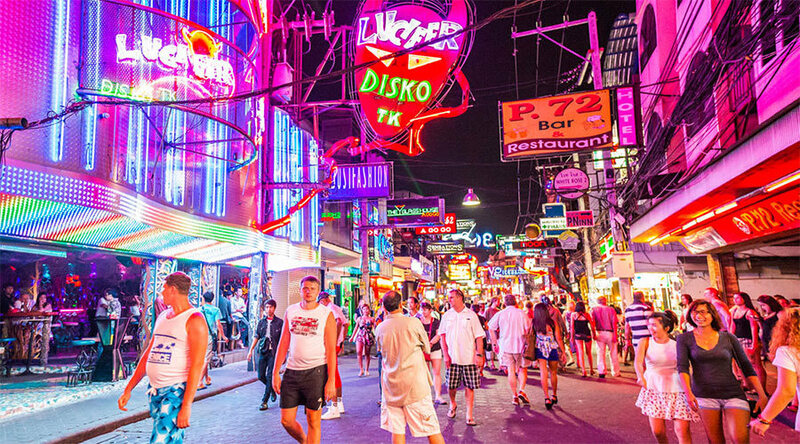 To getting to Pattaya, visitors can choose taxi, bus or train with a travel time of 90-120 minutes. 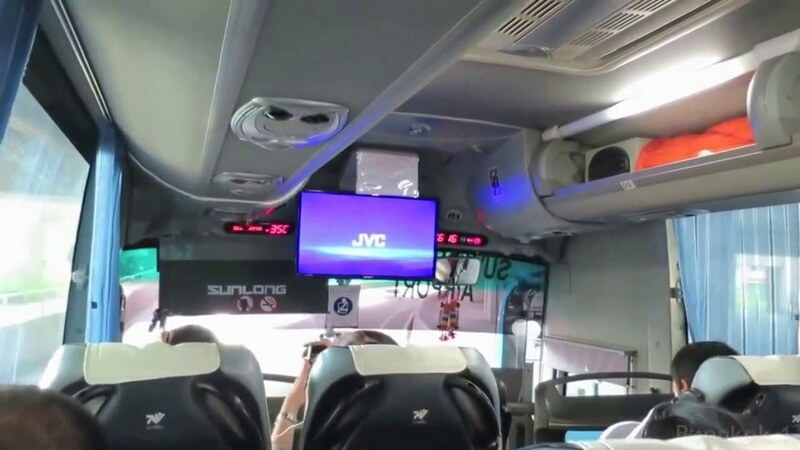 Buses are the means of transportation that many people choose because it is easy, cheap, save more time. 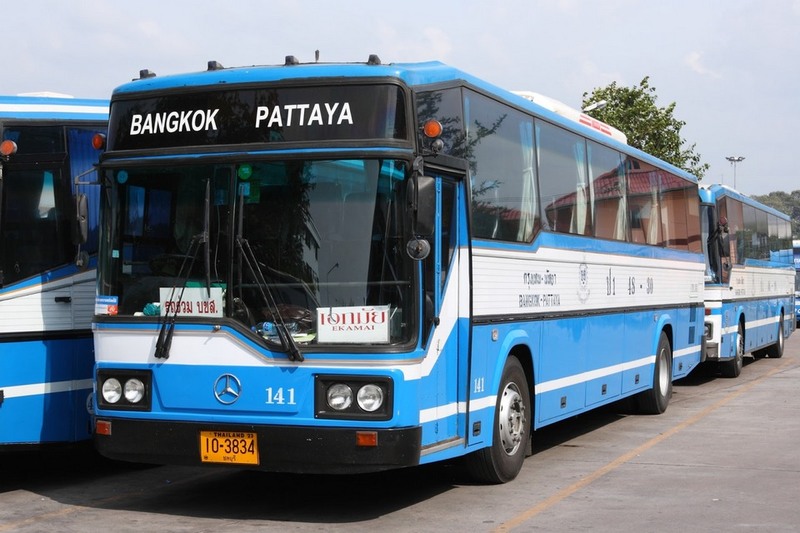 From the airport, you can easily catch a bus from Bangkok to Pattaya because there are many buses. 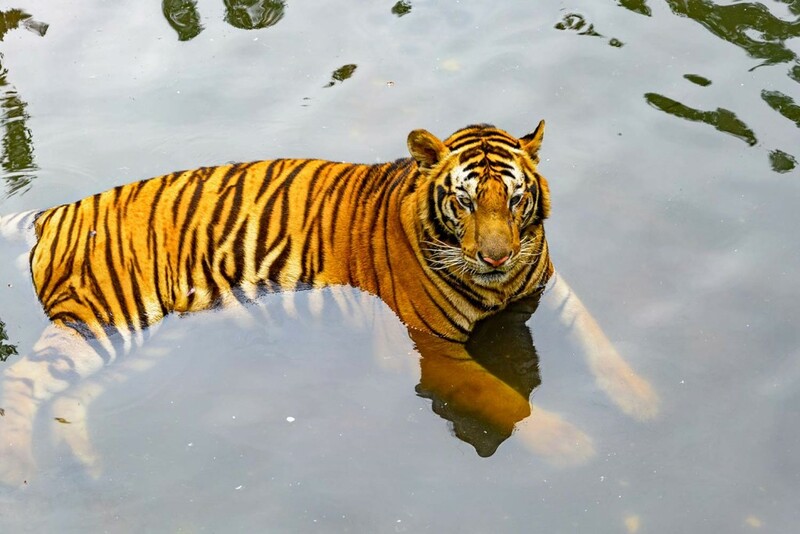 It costs between 2000 and 2500 Bath. 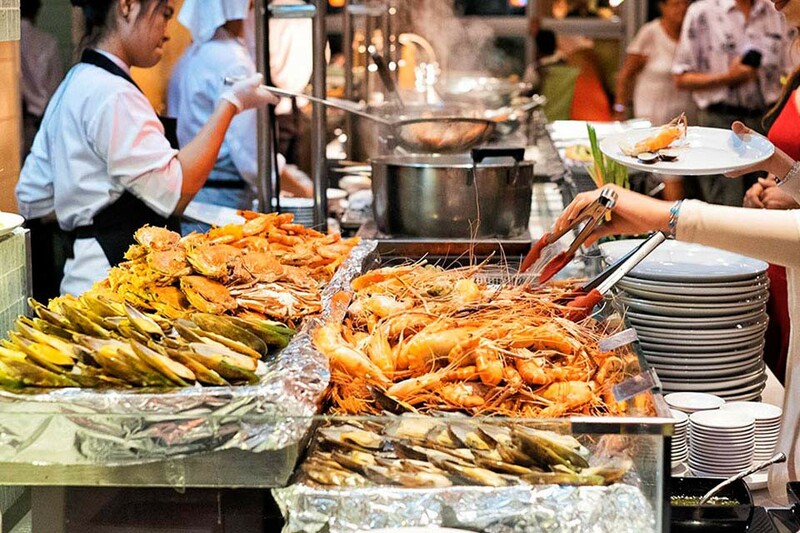 After coming to Pattaya, you take a break after a long journey and have lunch. 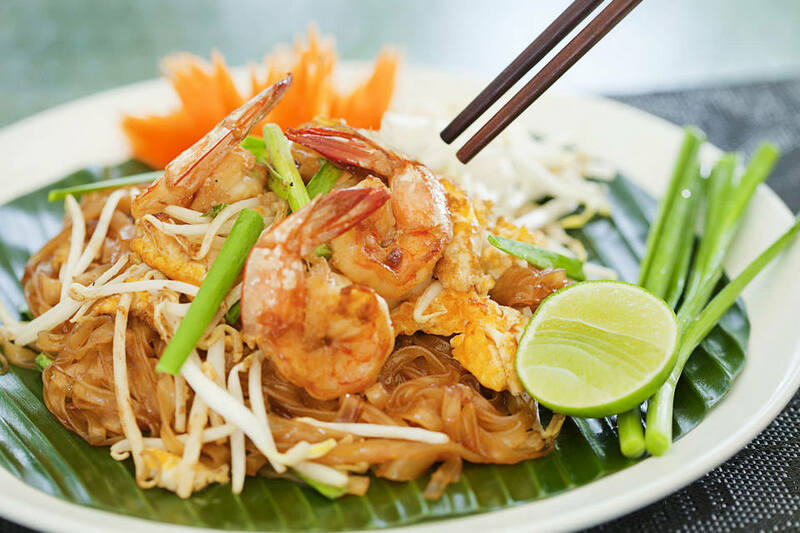 Lunch in the Thailand itinerary 5 days (Bangkok Pattaya itinerary 5 days) self-sufficient trip, you can choose some famous dishes of Thailand such as Spicy Thai Shrimp Salad, steamed sea fish – wrapped and baked with salt, Sontam – Thai Green Papaya Salad … After lunch, take a break and start exploring Pattaya. 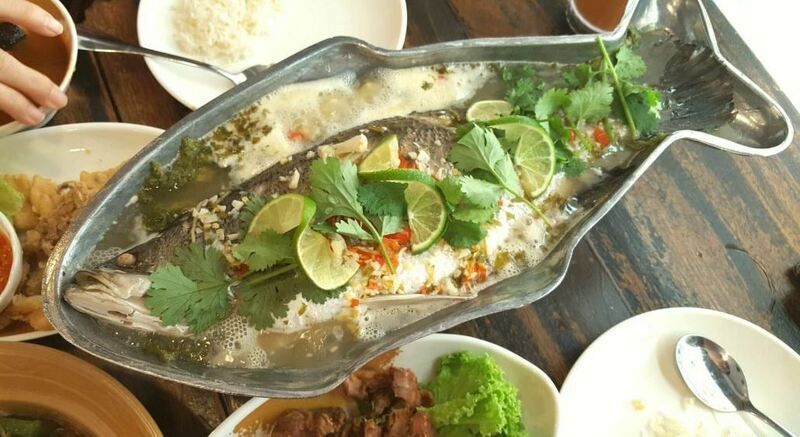 Thai steamed fish. 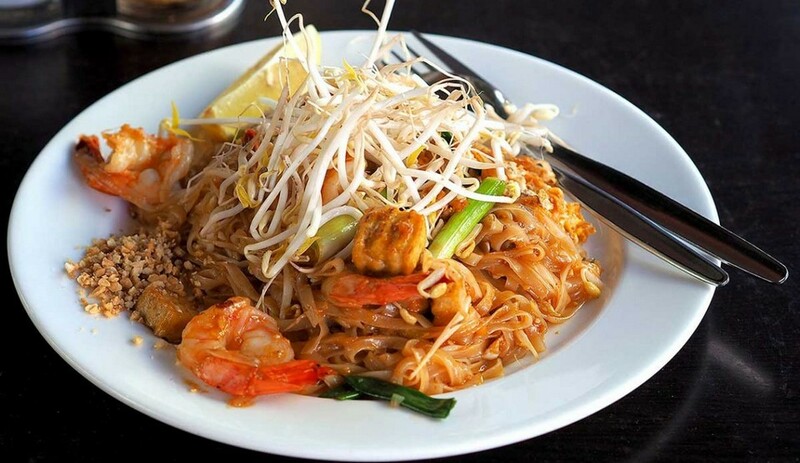 Reward yourself a great lunch before the start of the fun trip! 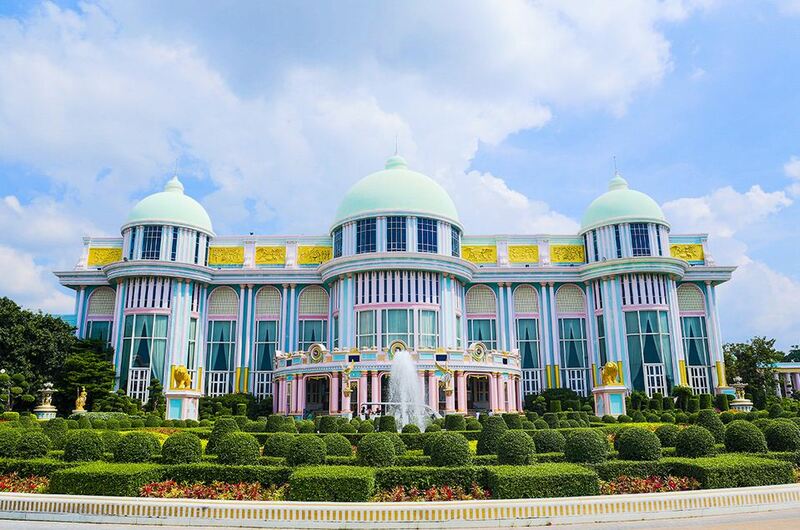 Baan Sukhawadee, a magnificent mansion, also known as happy house, a magnificent mansion that built on the shore of the sea, modeled follow the palace of Versailles in France. 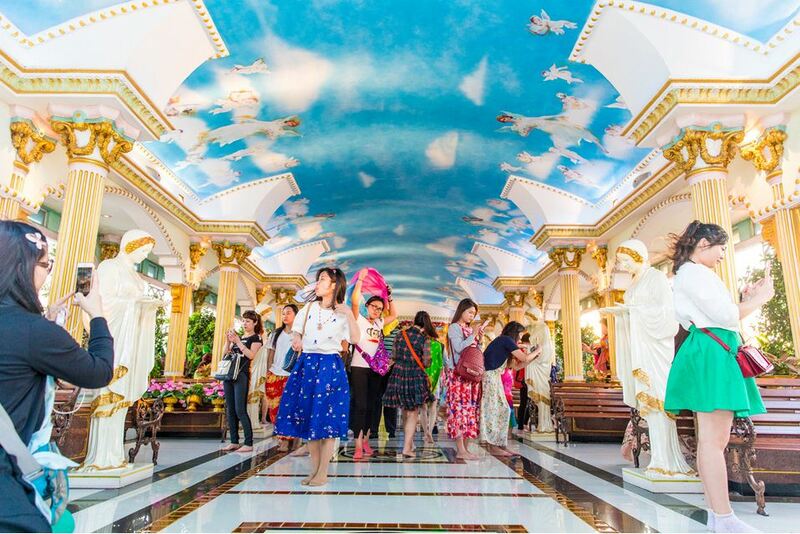 This is a harmonious architectural complex, unique and bring the philosophy of human life, spiritual depth. 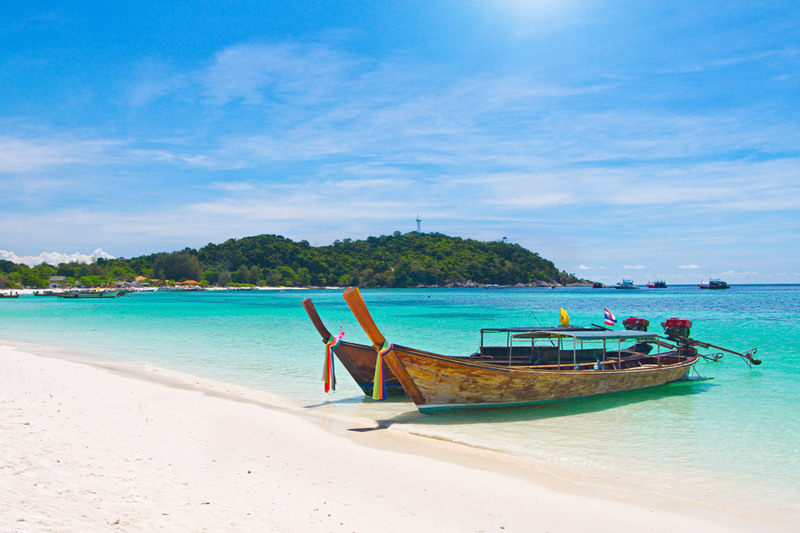 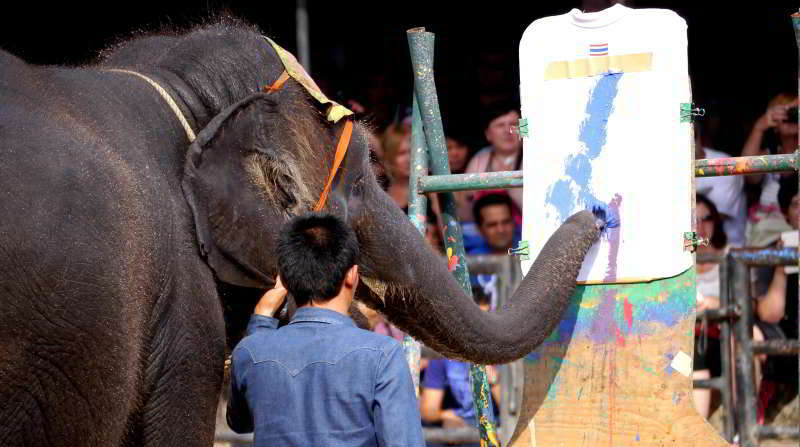 Picture: thailand itinerary 5 days blog. 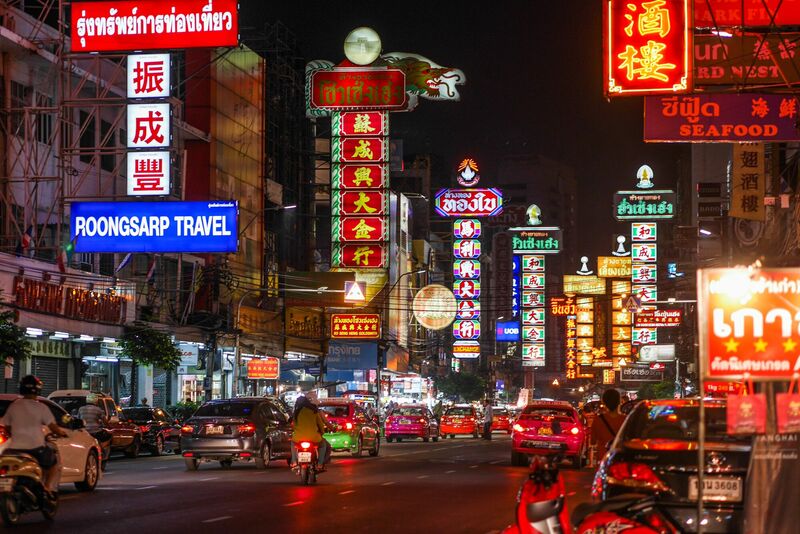 Credit: bangkok pattaya itinerary 5 days blog. 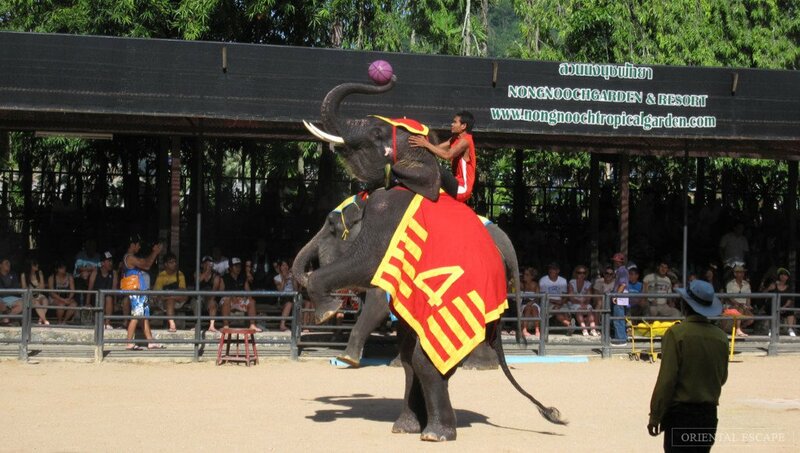 Admission: Foreigners 500 baht / Thai people 180 baht. 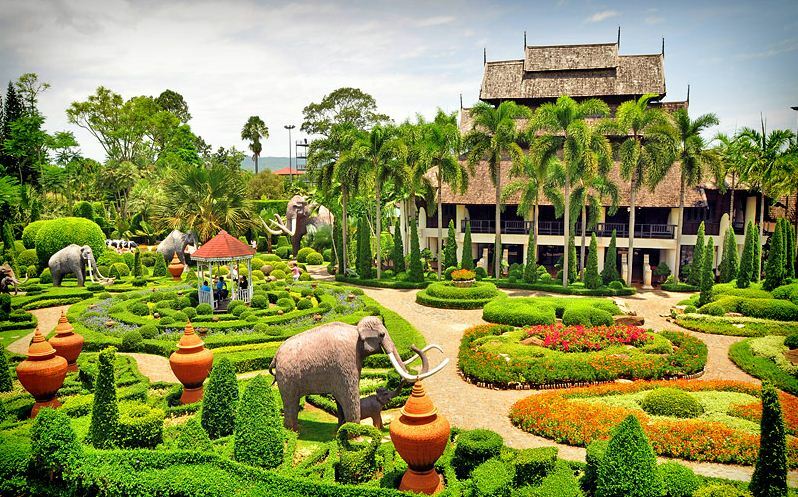 After an hour visiting at Baan Sukhawadee, you can move to the Sanctuary of Truth Pattaya and sightseeing. 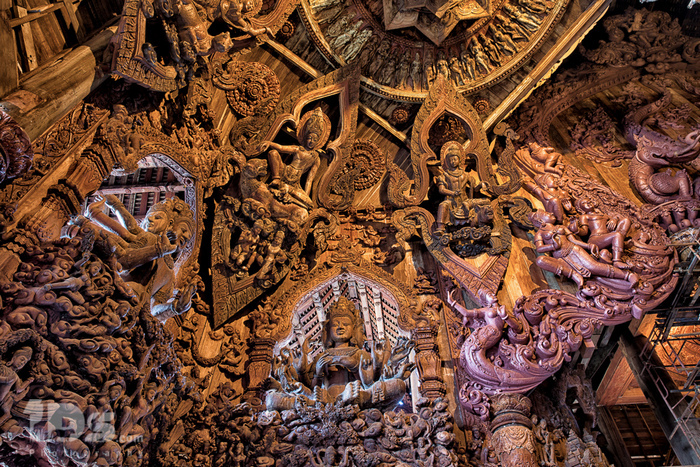 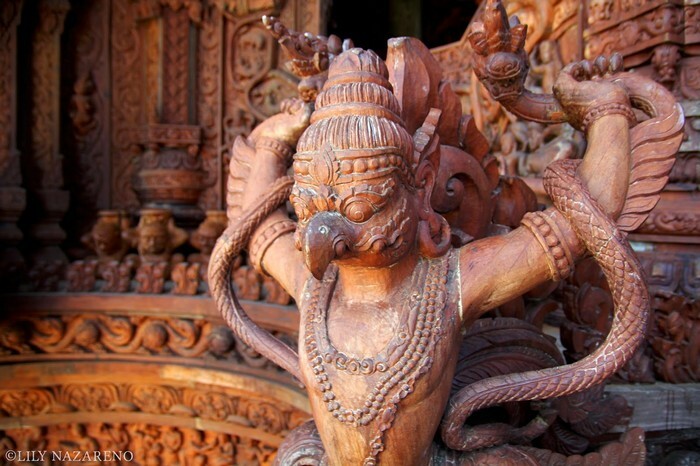 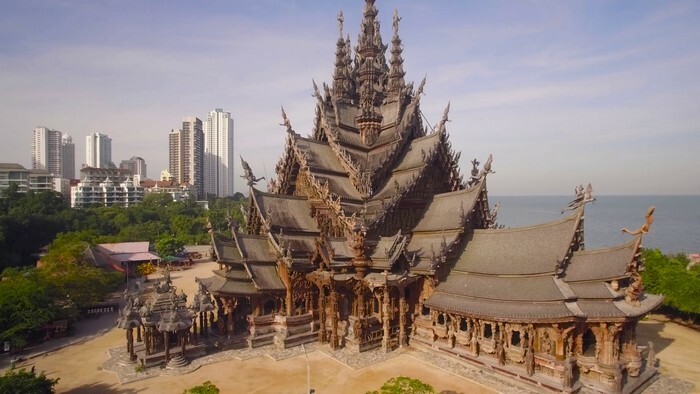 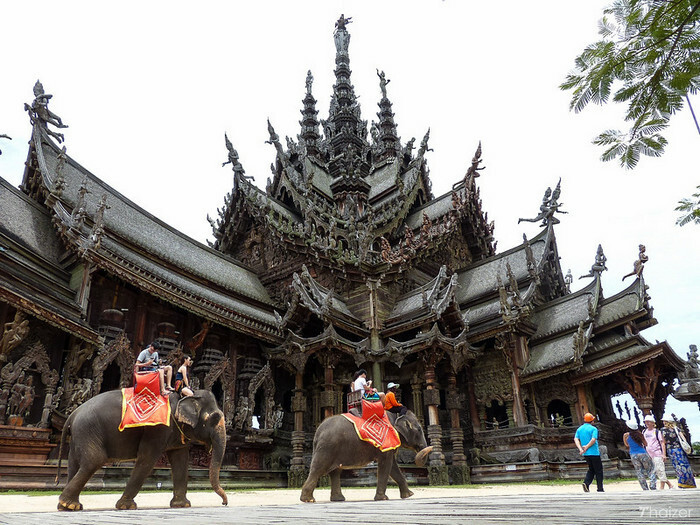 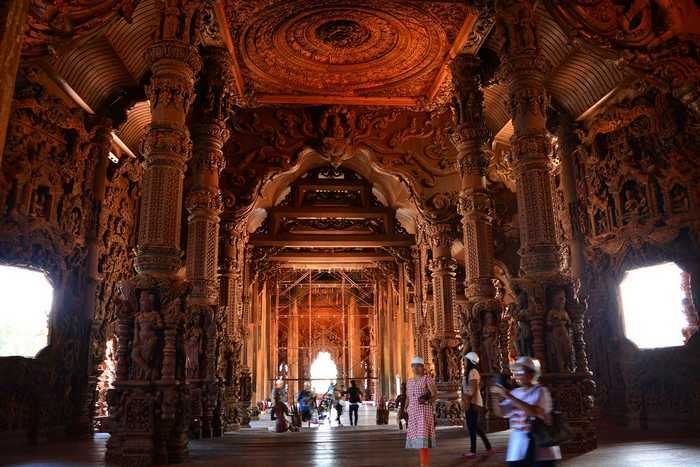 The highlight of the Sanctuary of Truth Pattaya is a wooden castle built in the style of “non-metal”, with elaborate wood sculptures and unique. 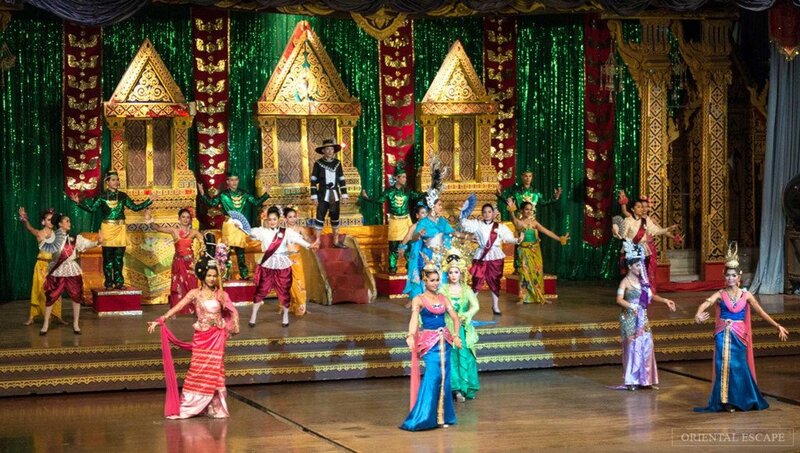 This is also the place where many performances of Thai ethnic art show. 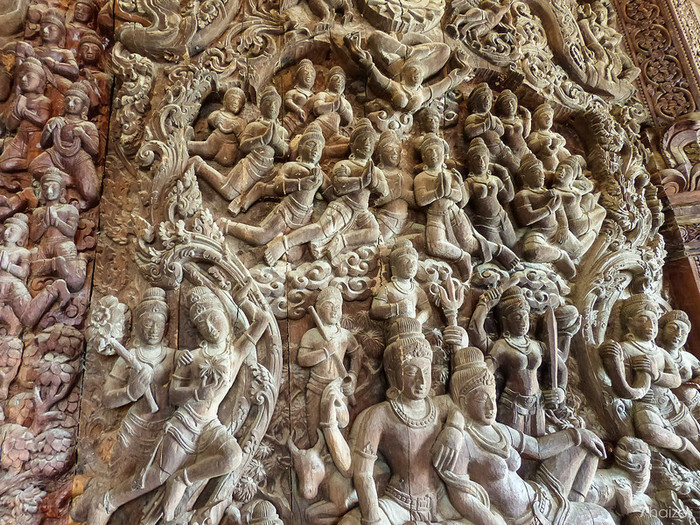 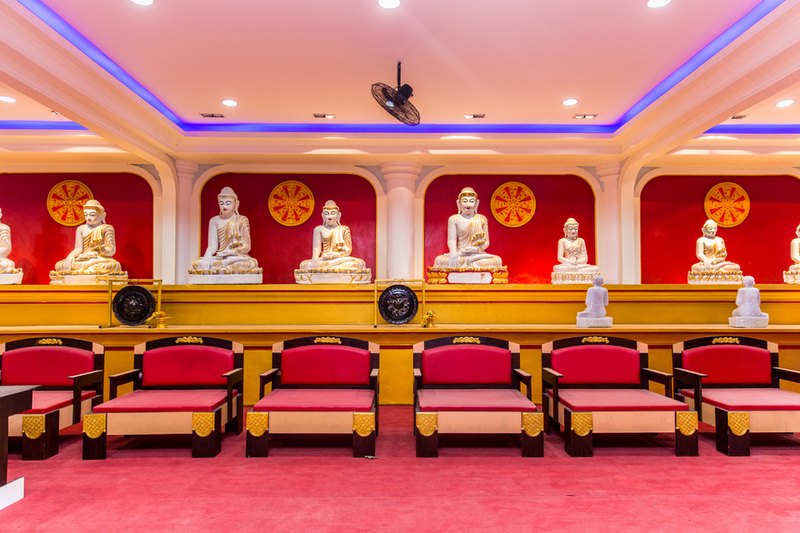 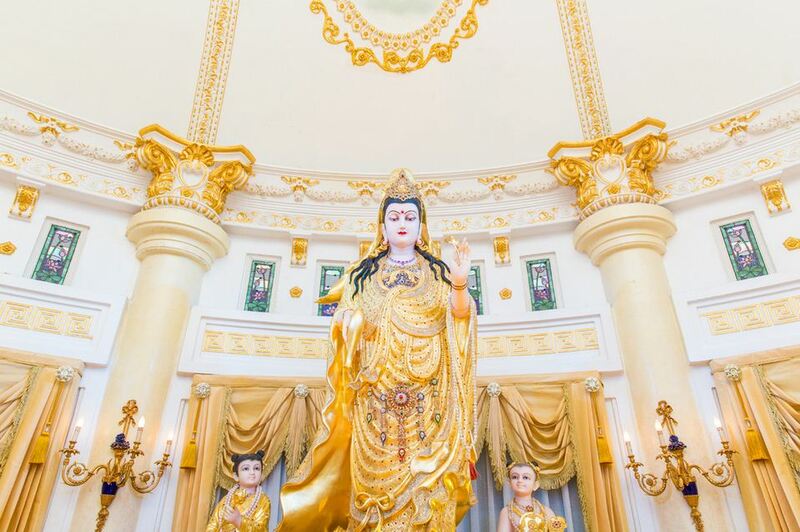 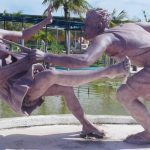 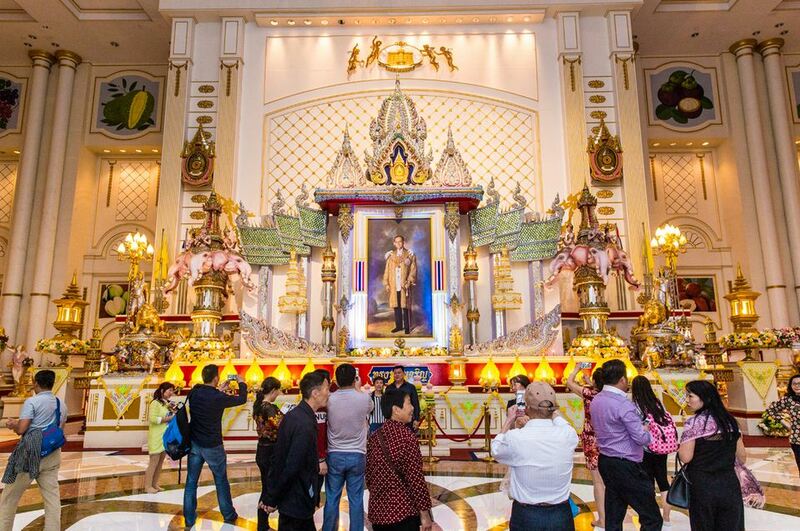 The 3.200-square-meter Sanctuary of Truth Pattaya has been built since 1981, so you should spend the whole afternoon to exploring the beauty of the place. 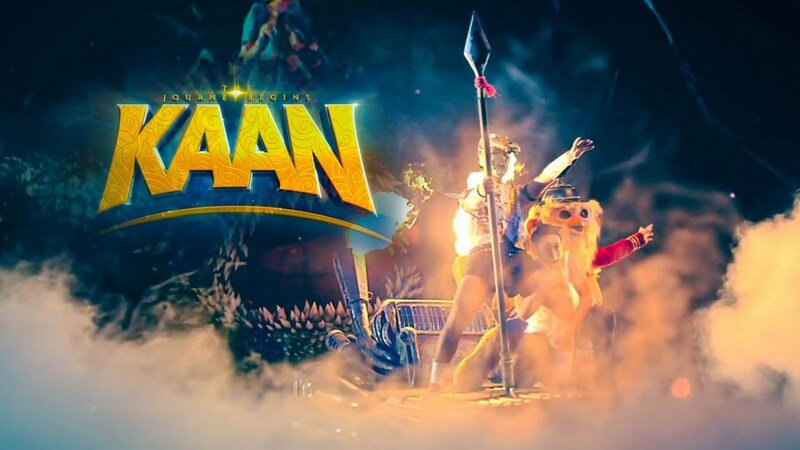 After dinner, let’s check out the KAAN show. 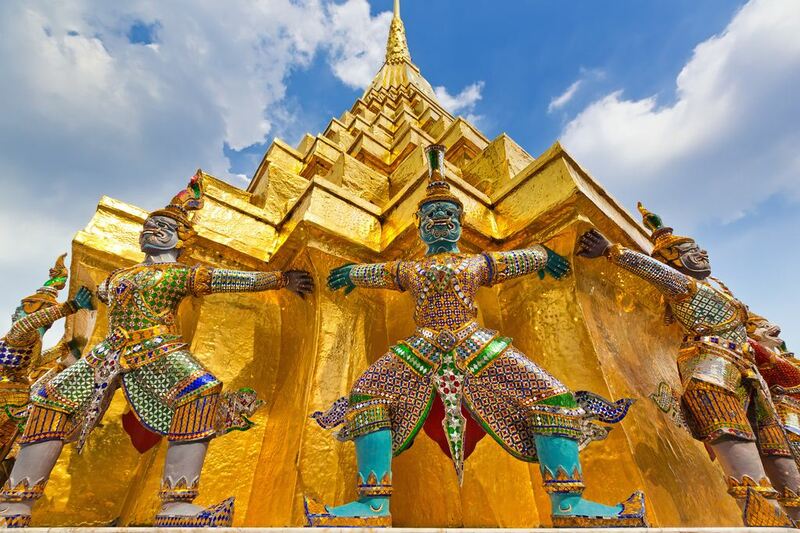 This is a performance show with unique 3D modern effects, combined with music and dancing, talking about the adventures of Mr. Kaan who interested in reading, immerging of the myths stories of Thai’s literature. 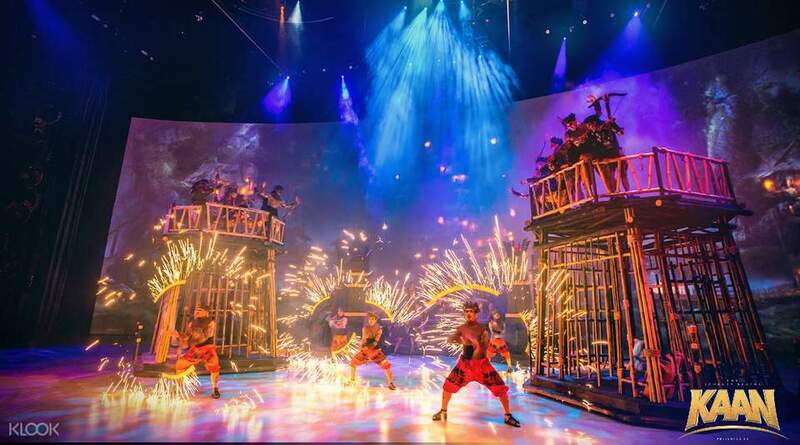 Kaan show uses sophisticated performances, unique lighting techniques, combining acrobatics, dancing, fire, 4D effects … bring to visitors unforgettable impressions. 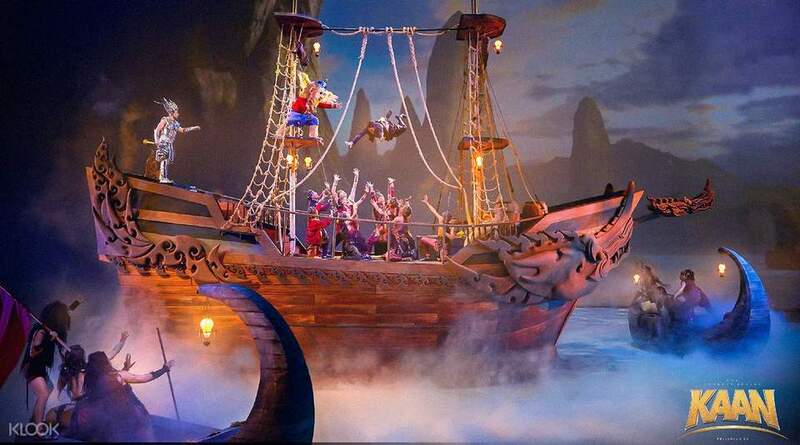 The program lasts 90 minutes, bringing the audience to the moments of fairy, ghosty, … full of fun, fascinated. 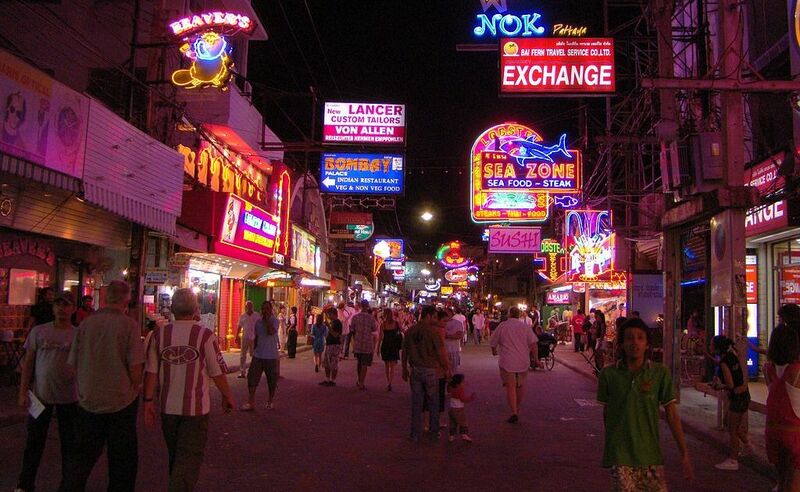 Pattaya walking street at night. 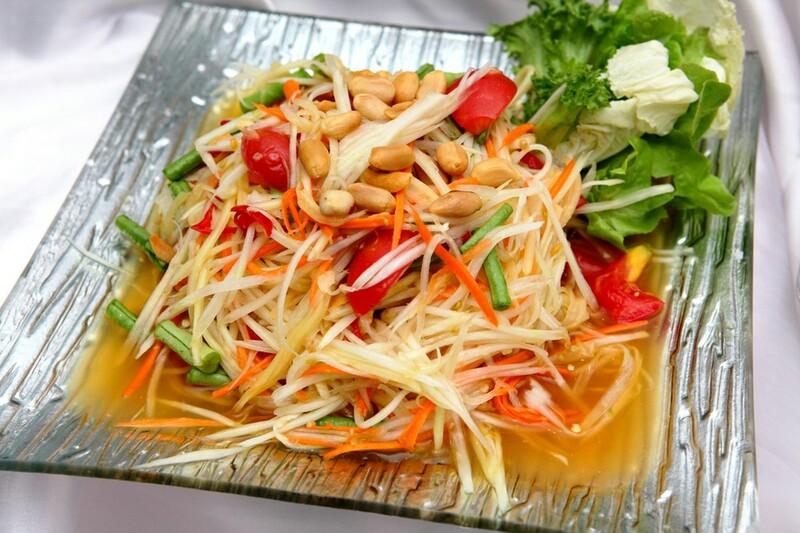 Som tum originates from the countryside of Issan. 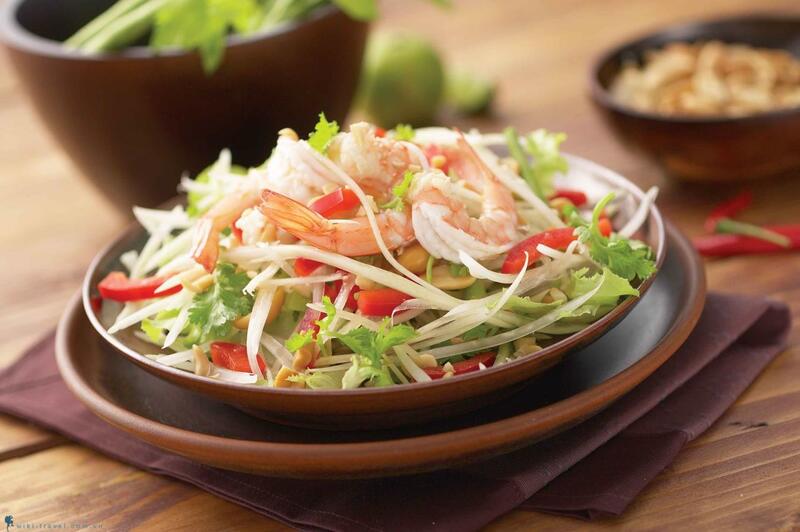 The main ingredients that create the special flavor of Som tum are garlic, chilli, green beans, tomatoes, papaya, salted crab, dried shrimp and peanuts. 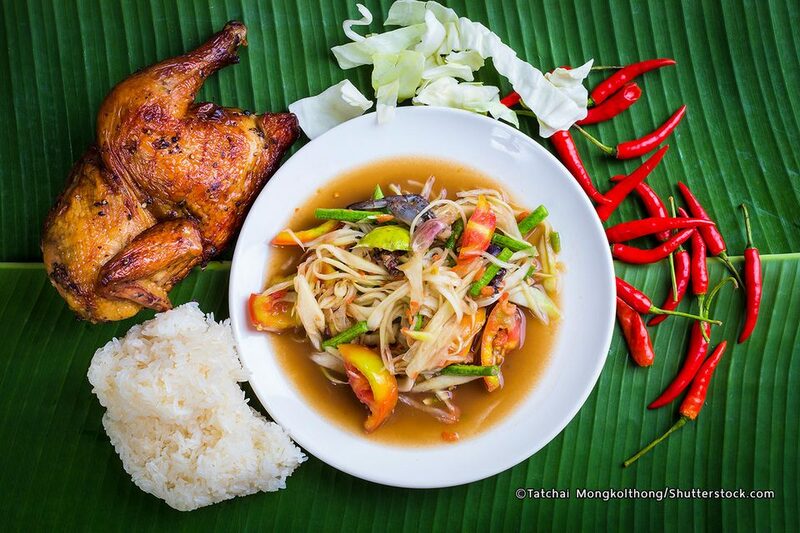 When eating Som tum you will immediately feel the sweet and sour taste, very impressive. 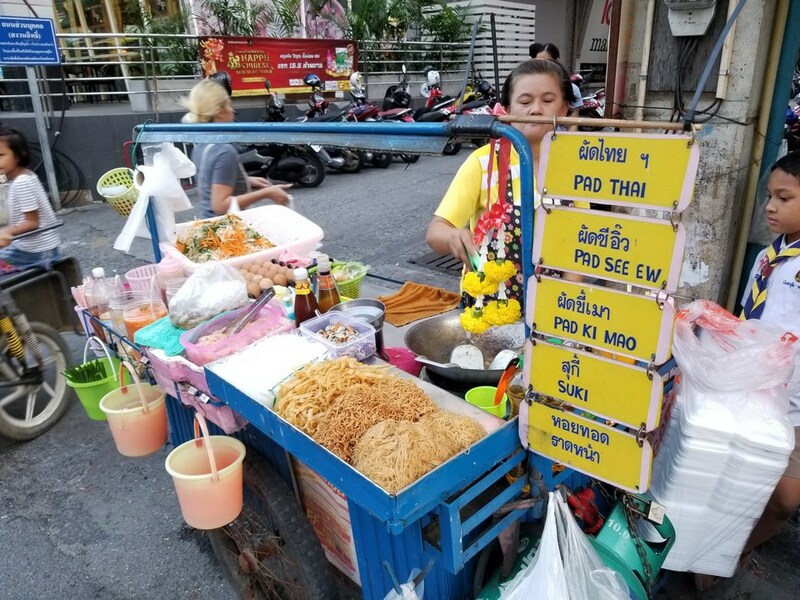 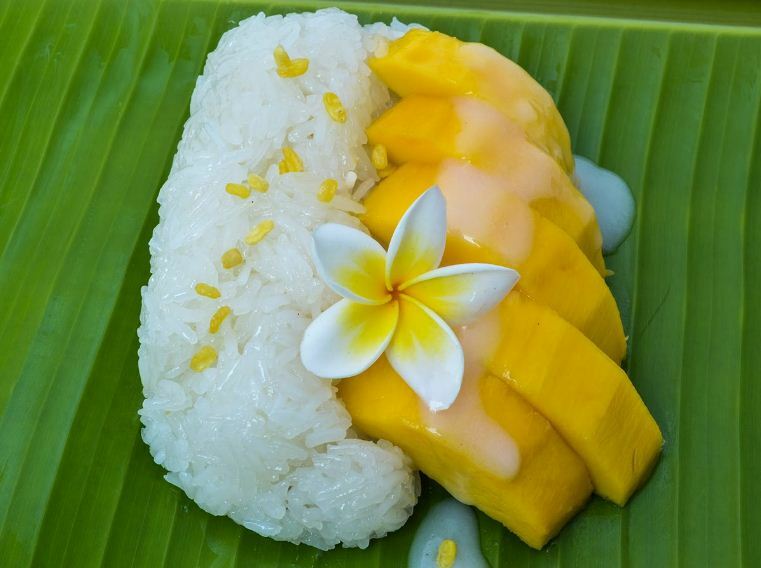 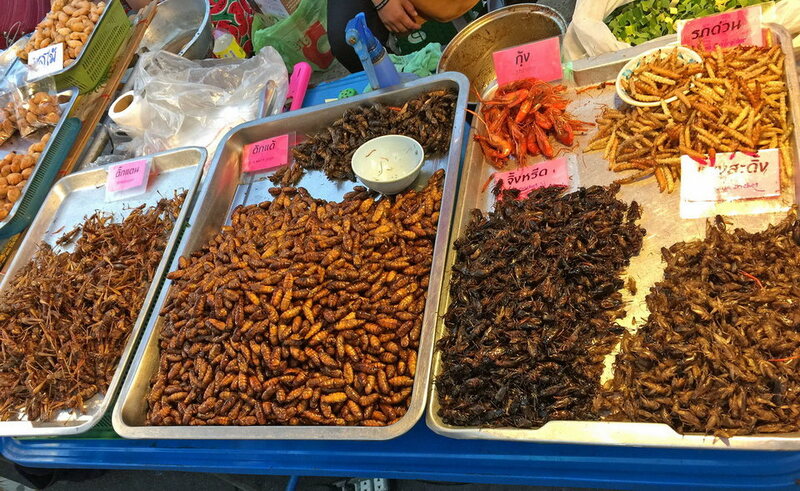 Som Tum is sold almost everywhere in Pattaya, so you can buy them on street vendors. 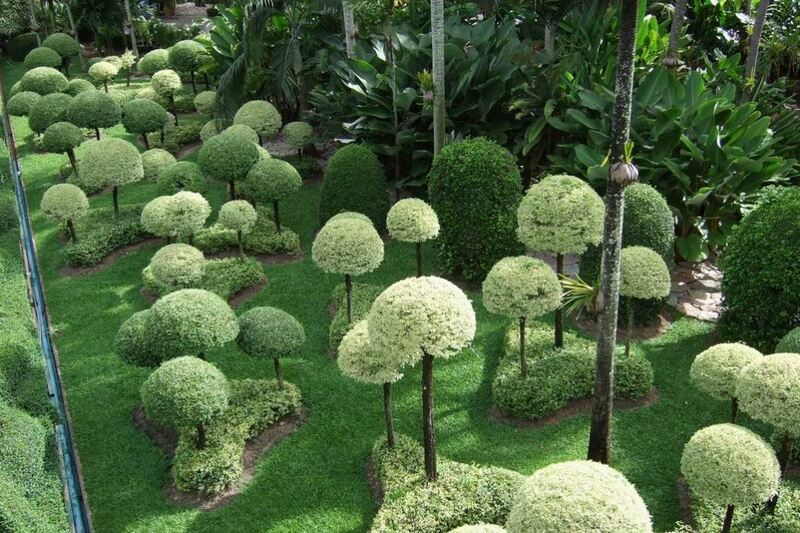 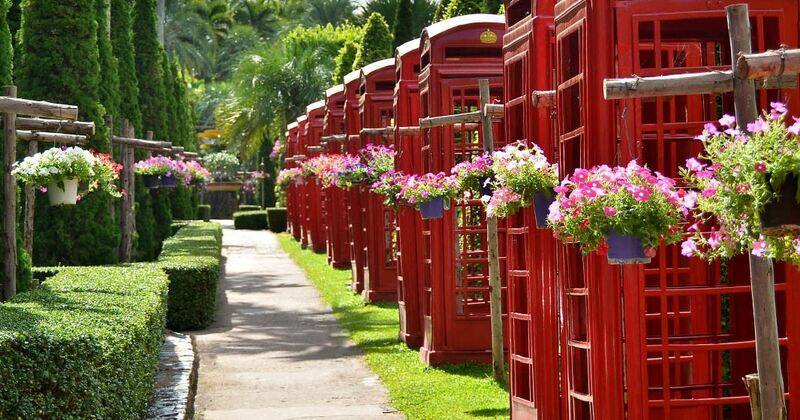 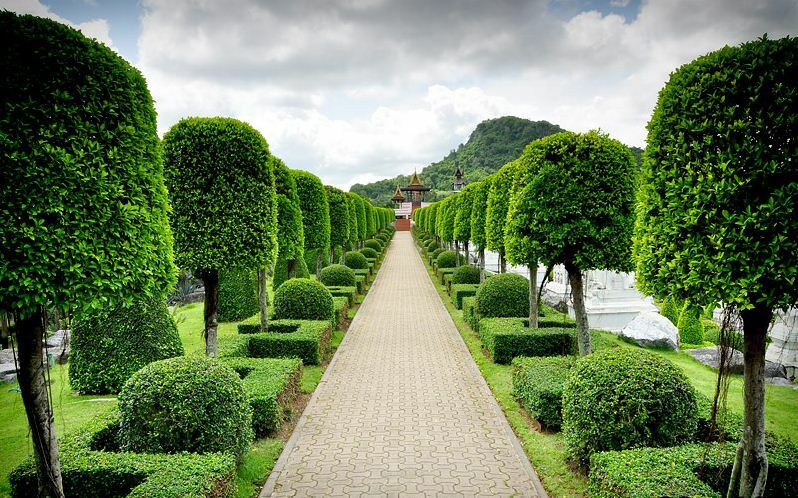 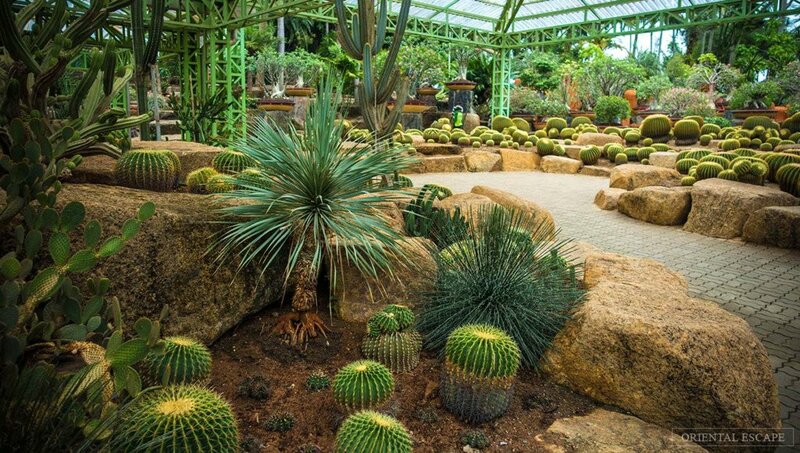 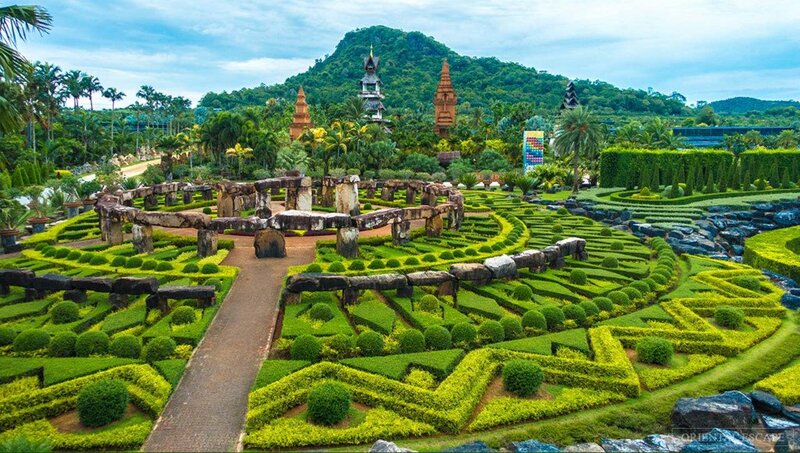 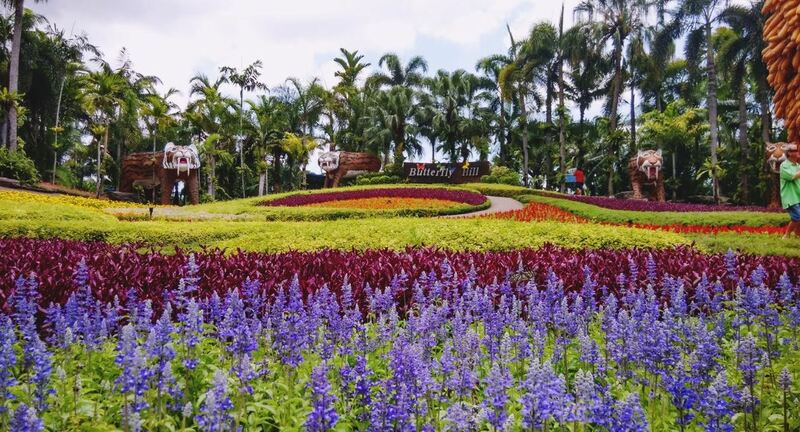 Nong Nooch Tropical Garden Pattaya is one of the largest and most beautiful botanical gardens in Asia. 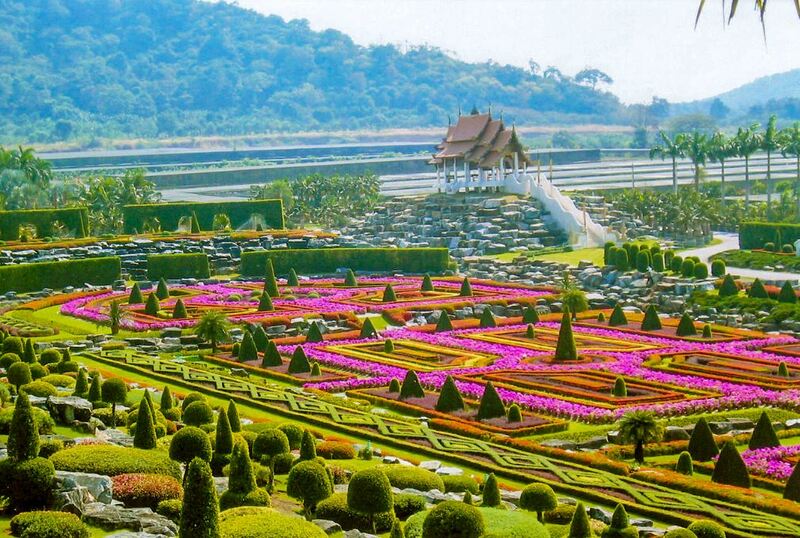 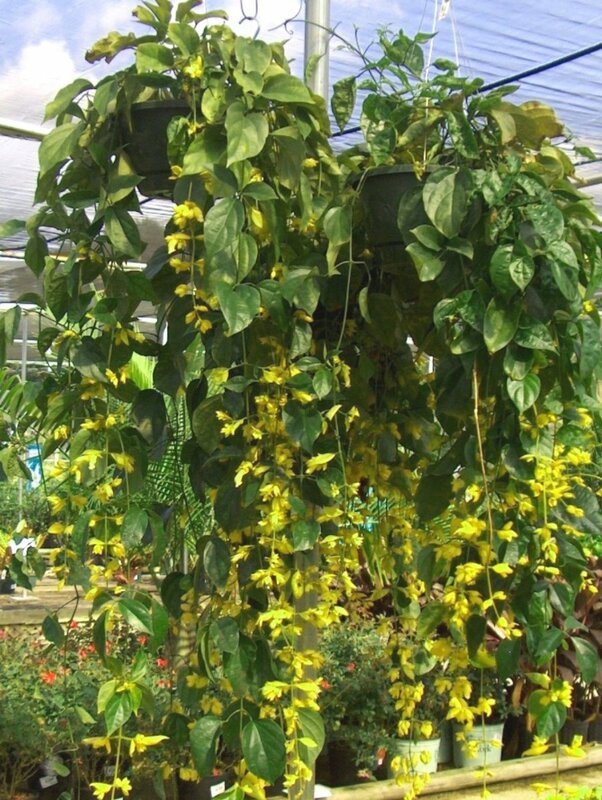 In Nong Nooch there are many orchids and plants that you have never seen before. 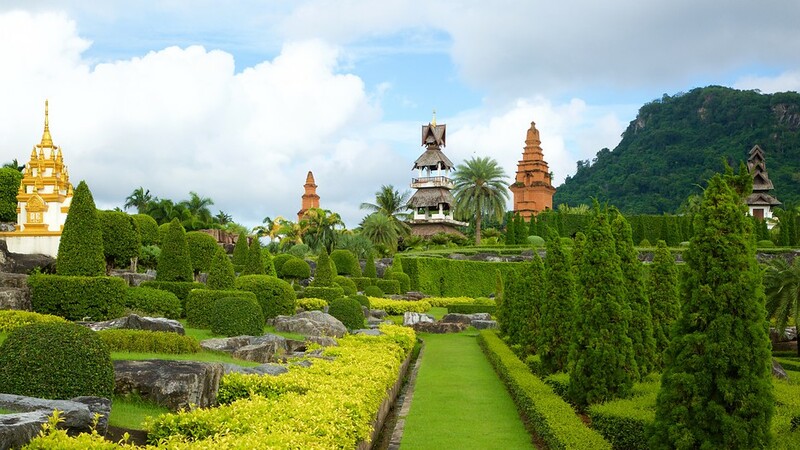 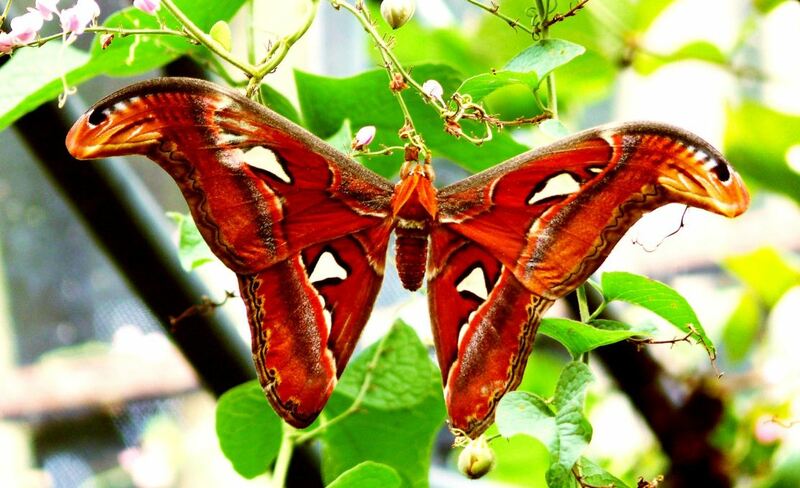 Read more: Visiting Nong Nooch Tropical Botanical Garden — One of the top tourist attractions of Thailand. 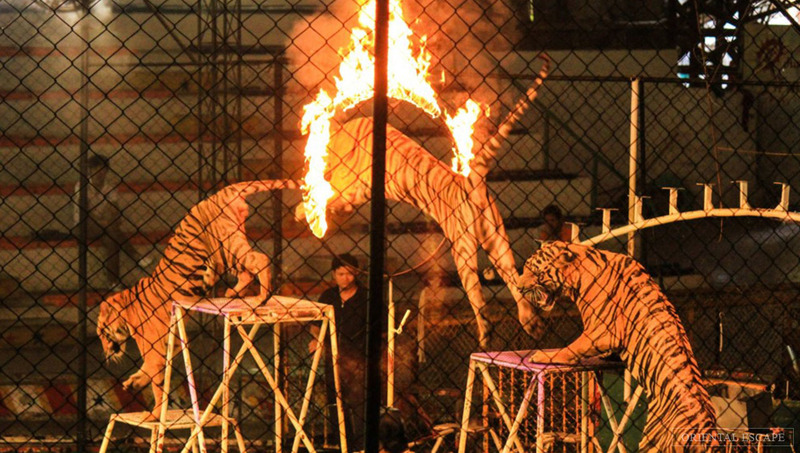 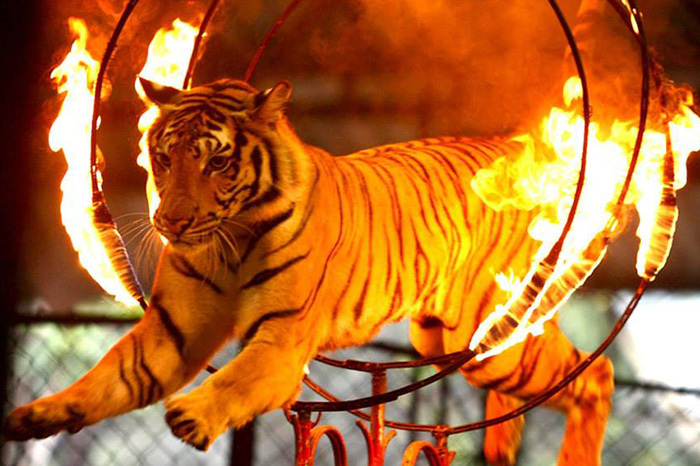 Currently, Sriracha Tiger Zoo Chonburi is the largest Bengal tiger park in the world. 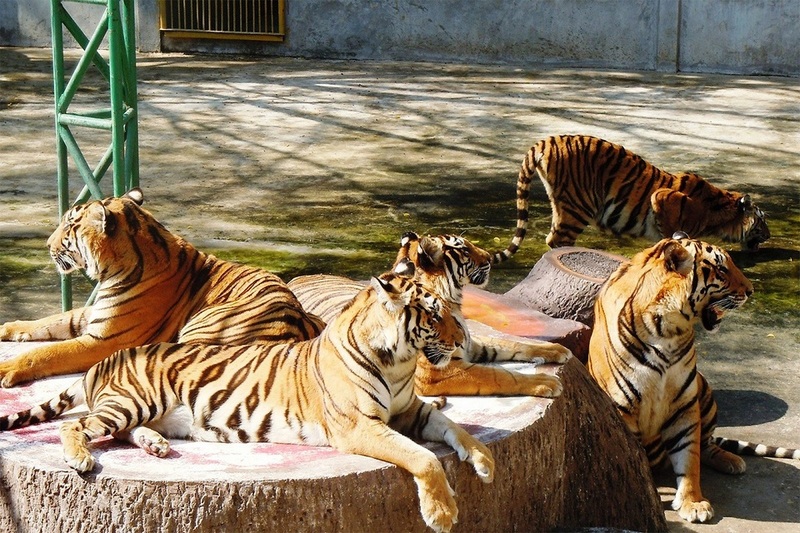 The park covers an area of over 40 hectares is the living area of the “king of the forest” with thousands of “subject” wild. 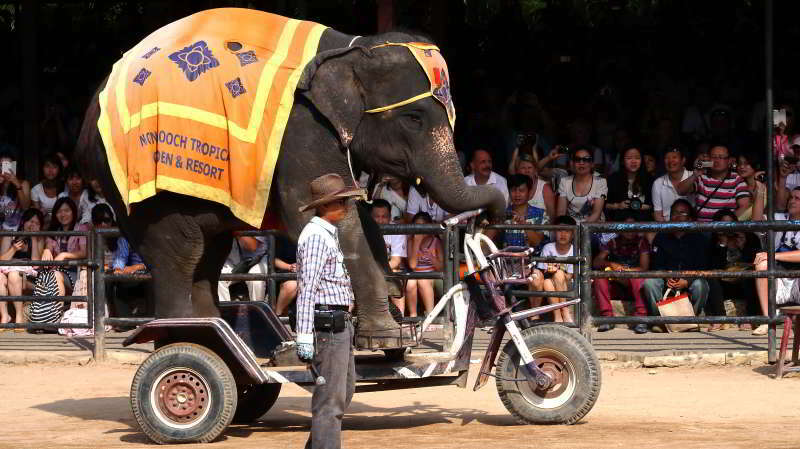 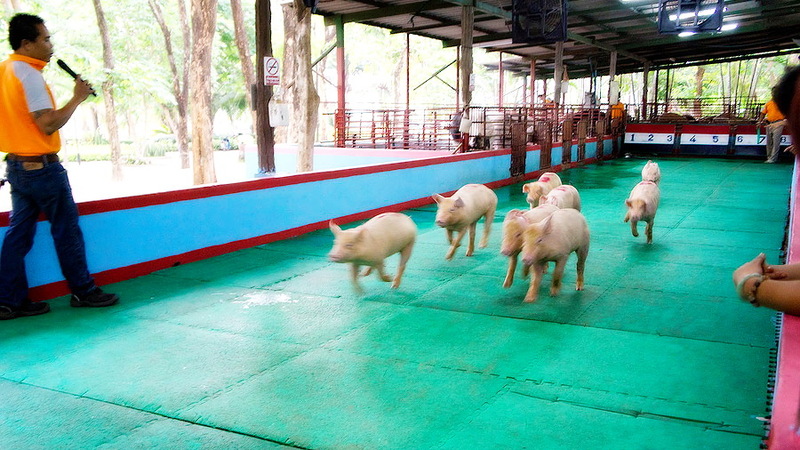 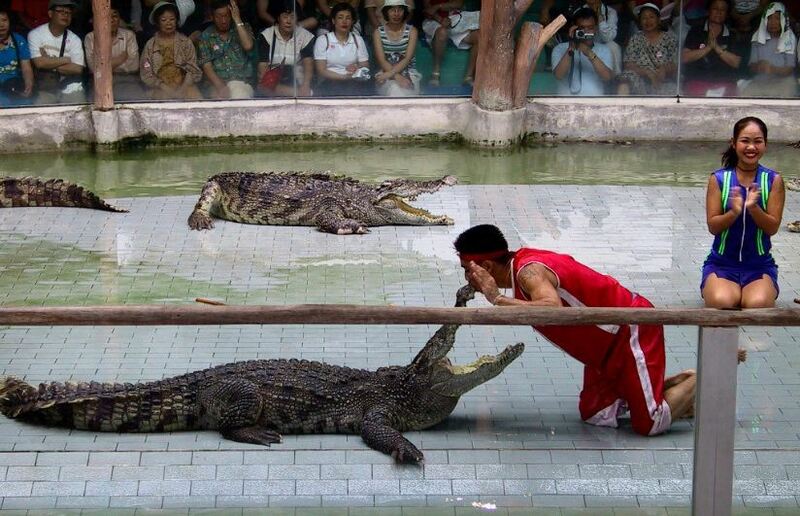 Visiting this park, you also have the opportunity to see the impressive performances from the residents here. 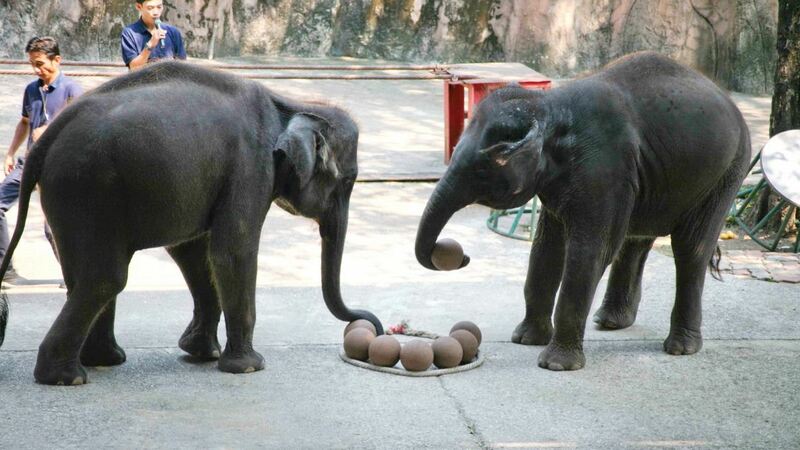 And most especially is witness the incredible motherhood between animals. 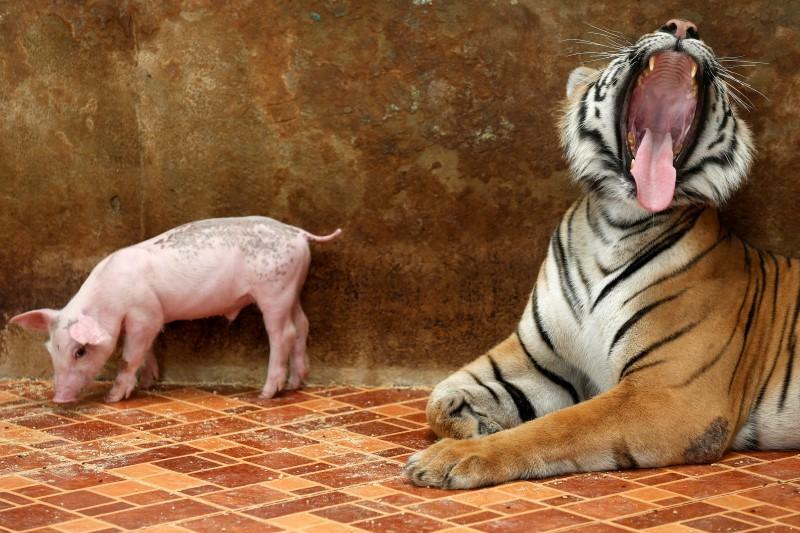 Tigers, elephants, crocodiles, ostriches, … all will bring you different levels of emotions. 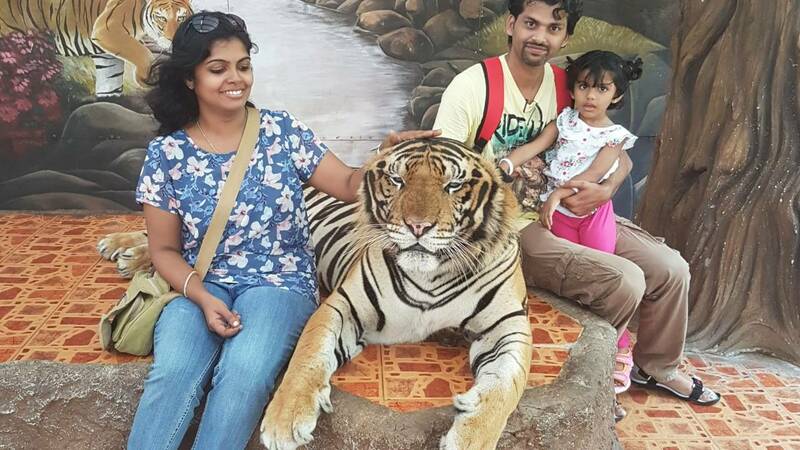 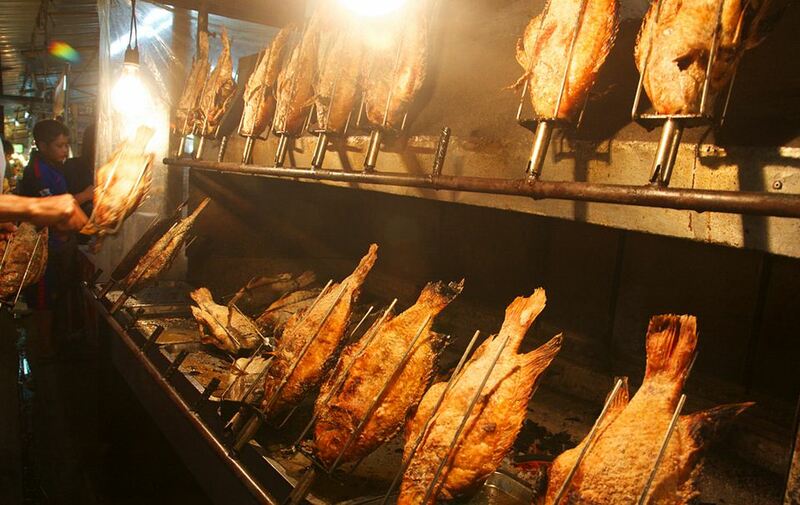 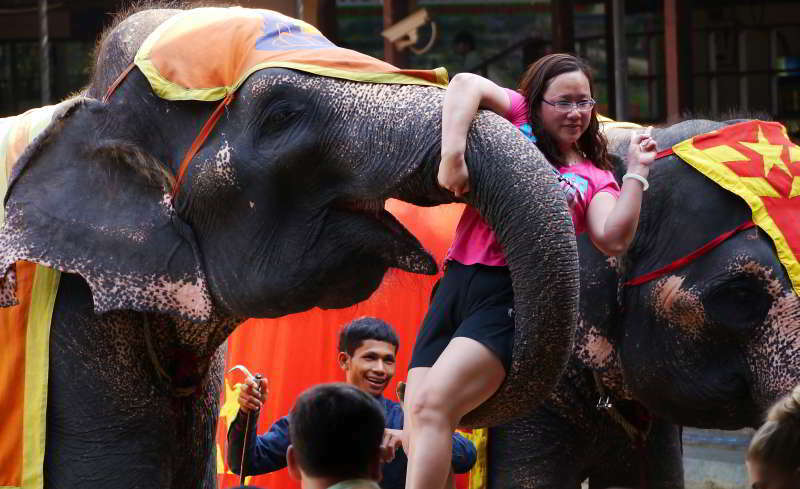 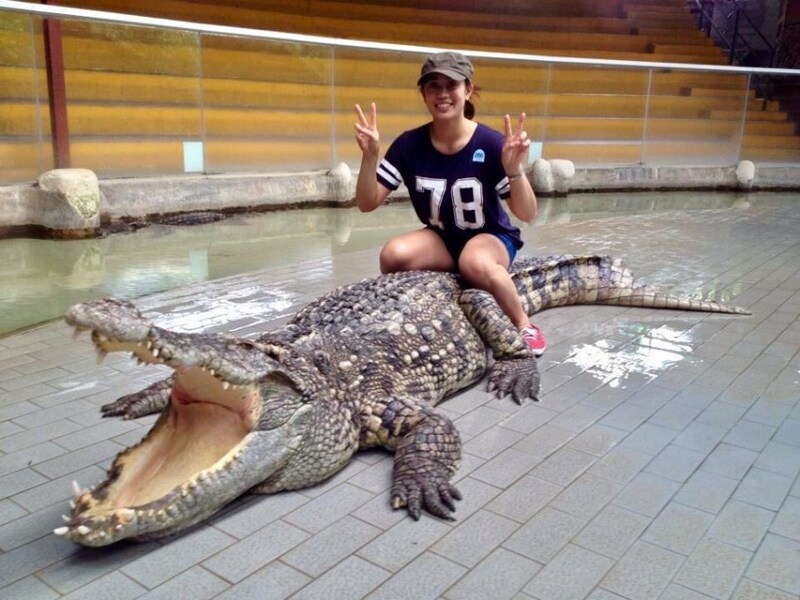 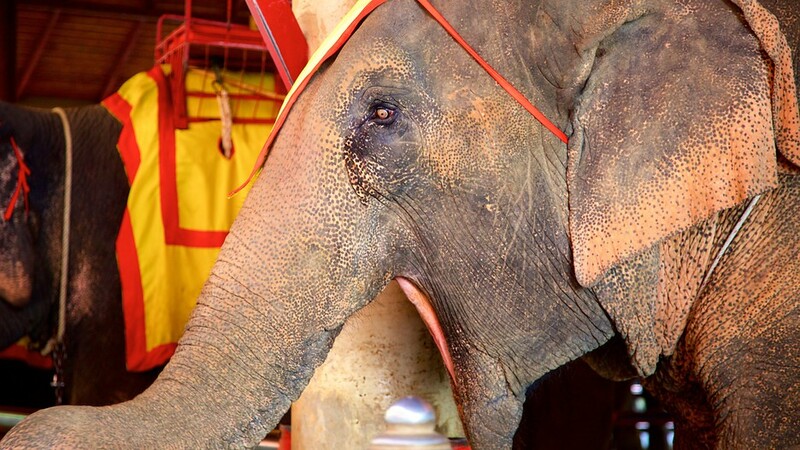 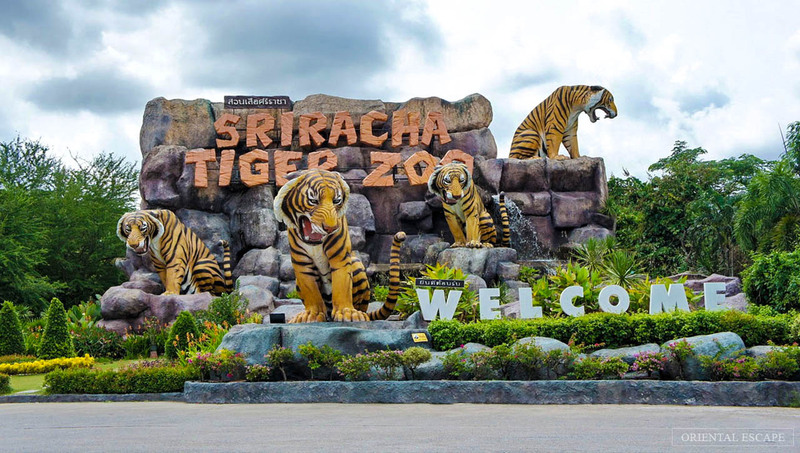 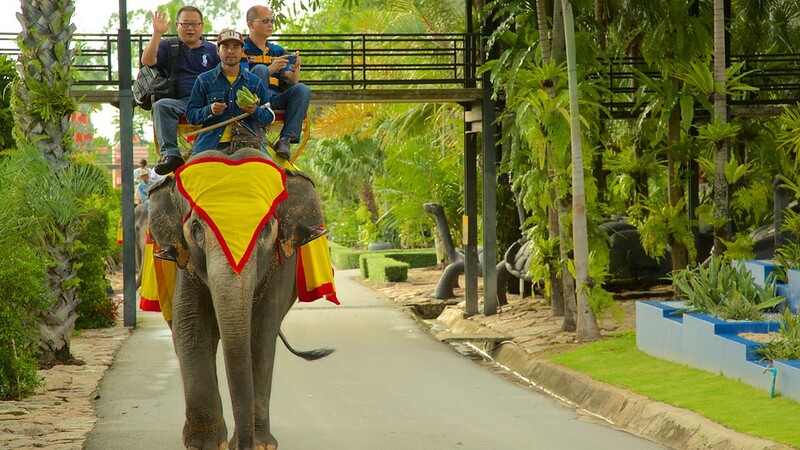 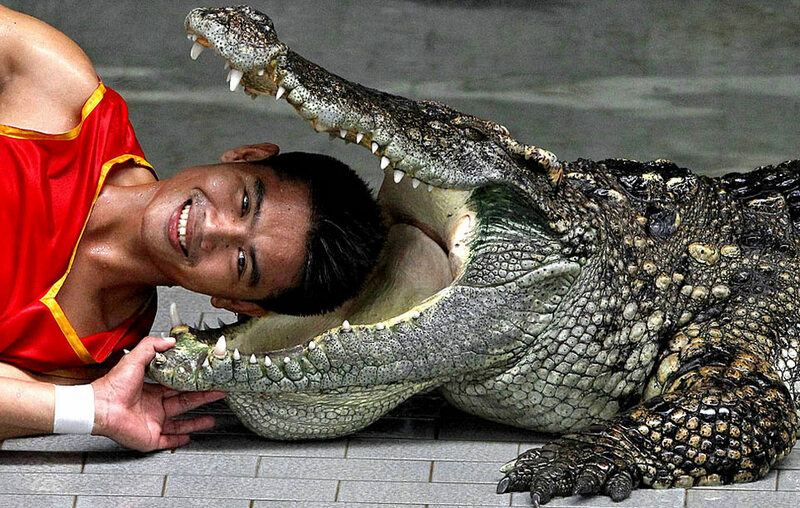 Read more: Explore Sriracha Tiger Zoo Pattaya — One of the best places to visit in Pattaya. 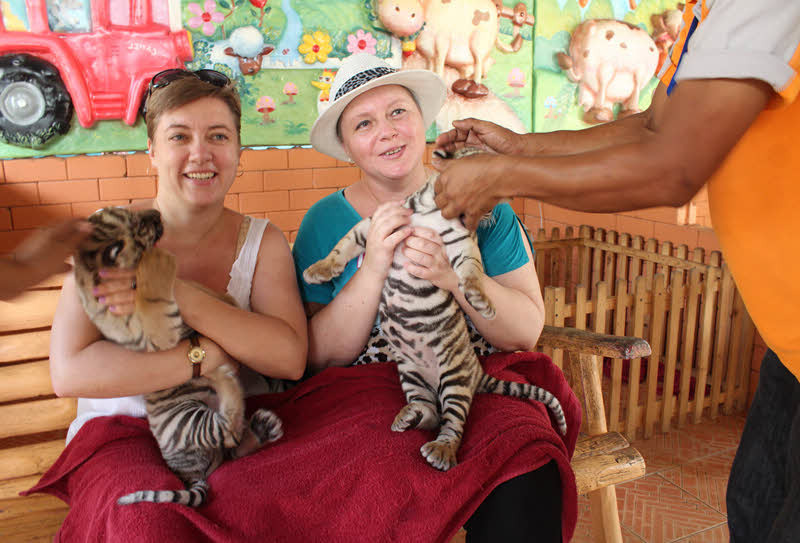 After finish visit the the Pattaya tiger zoo, let’s come to the Tiffany show. 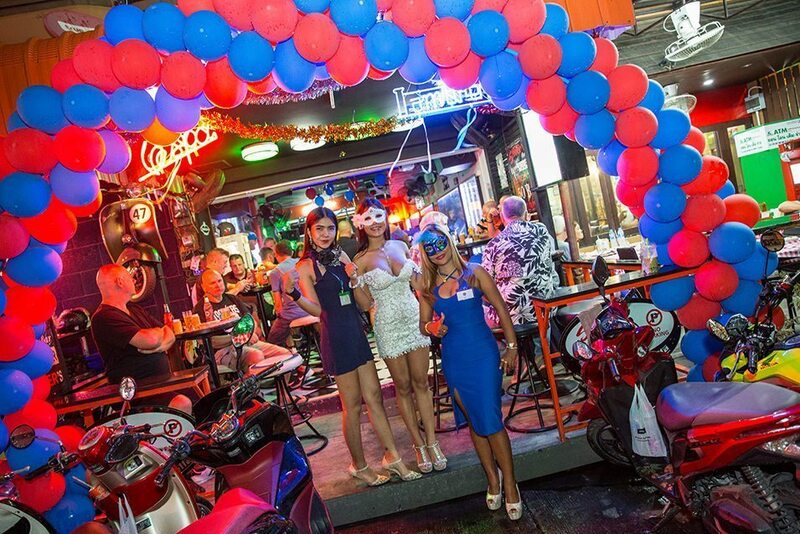 It is a special show of transsexuals people in Thailand, Tiffany Show is ranked # 4 in the 10 most admired shows in the world by TravelCom Magazine. 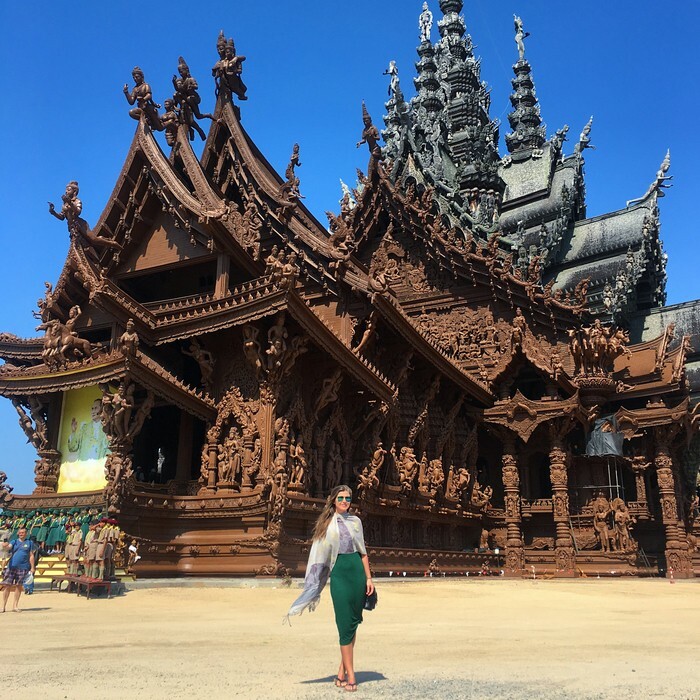 Tiffany Show takes place in 90 minutes, with 13 items, synthesizing the overall features of the culture of countries such as Japan, China, Thailand, Korea, … and also Western countries. 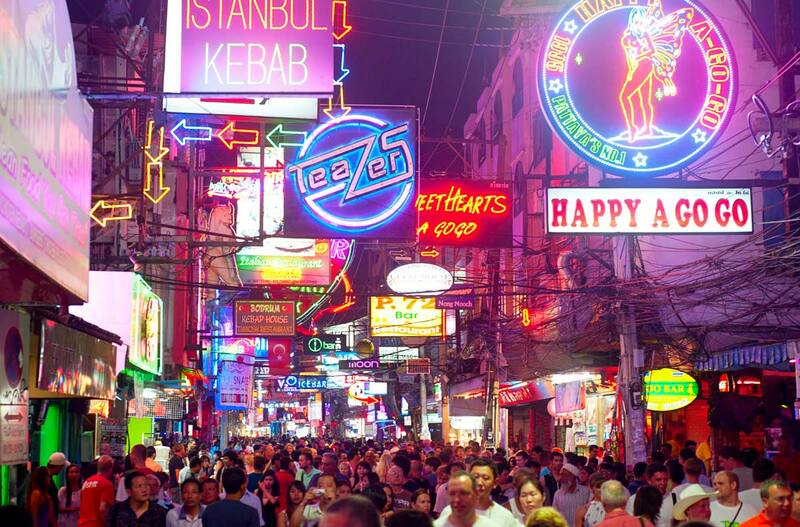 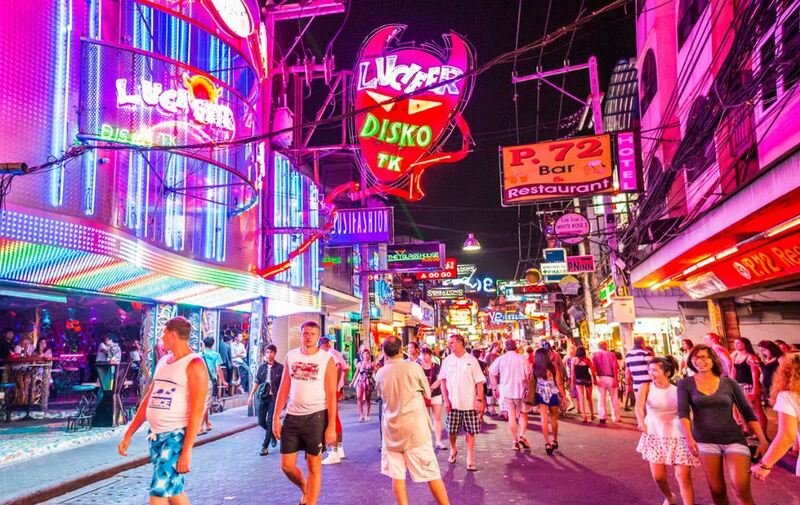 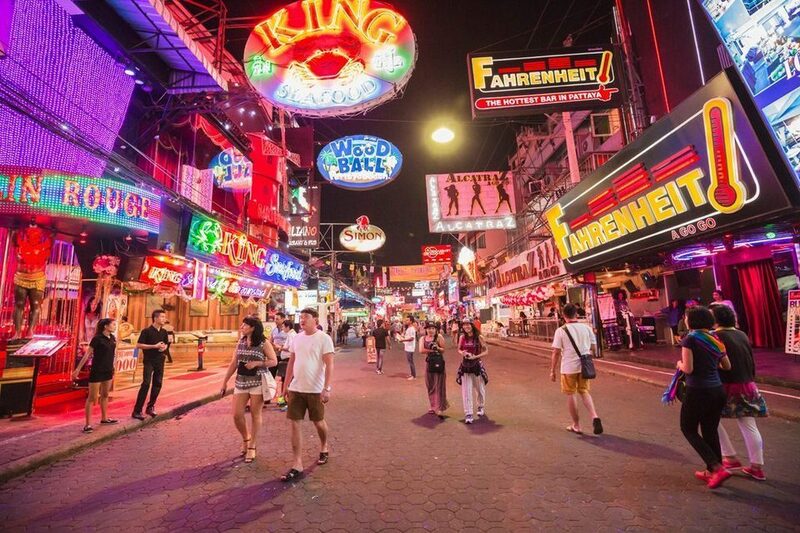 After a day of exploring the beauty of Pattaya, you can spend some time for night walking around the city. 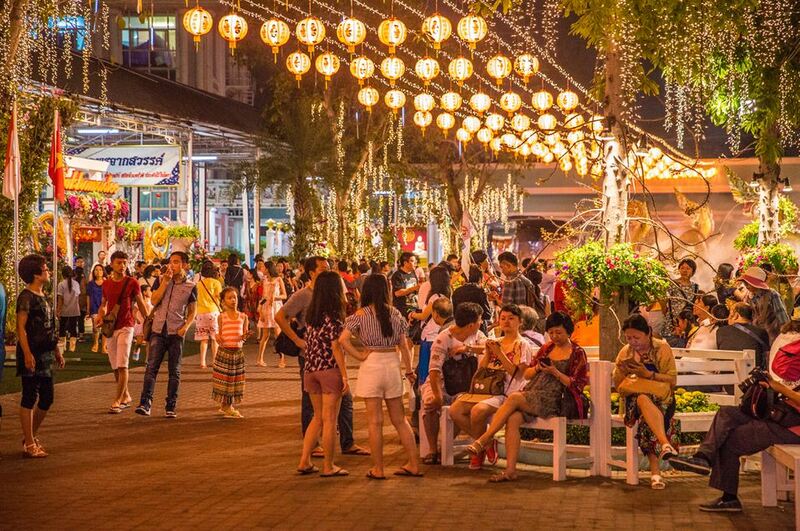 You can freely shopping, the goods here are rich and diverse. 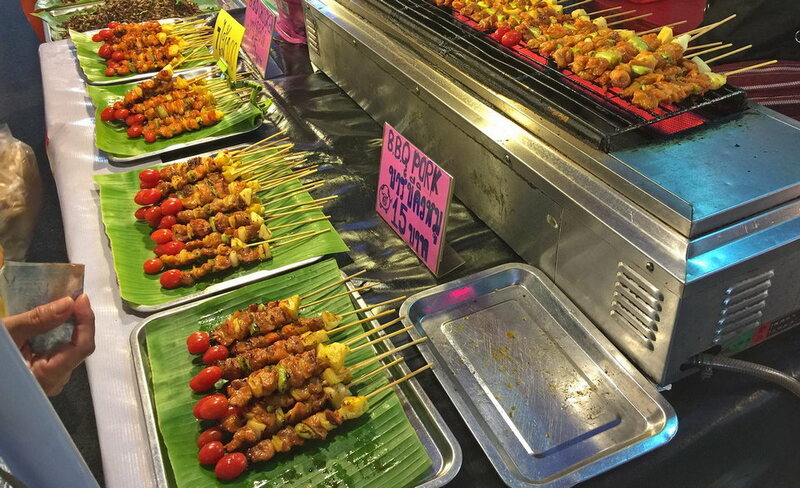 Besides, you will also love delicious food here. 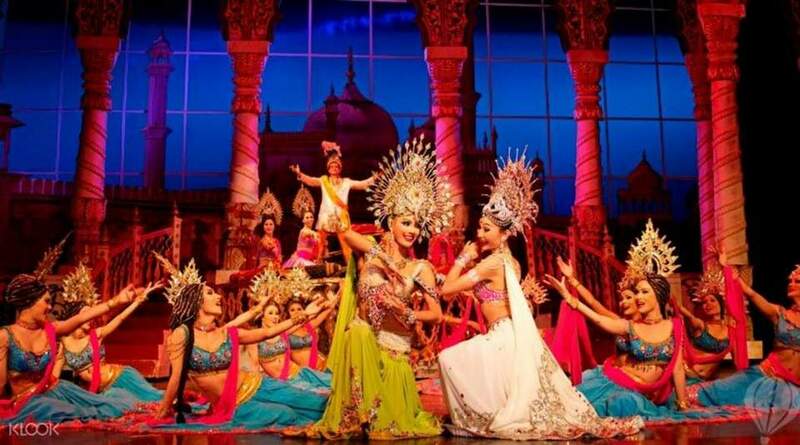 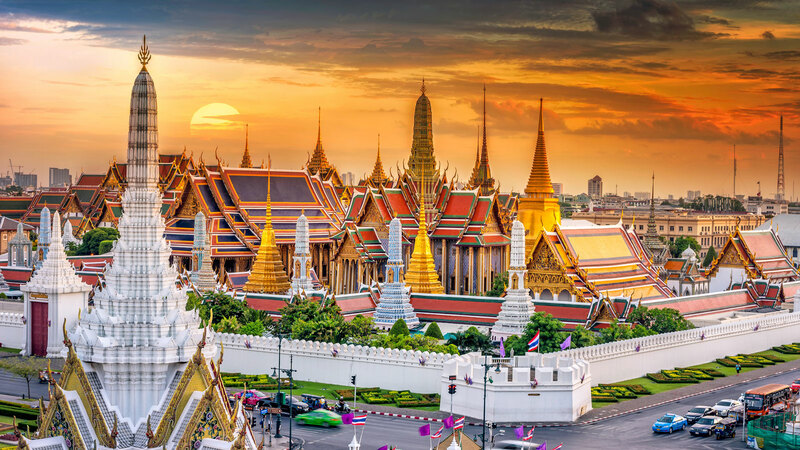 After 2 days of comfortable check in and explore the beauty of famous landmarks of Pattaya, the third day in Thailand travel itinerary 5 days 4 nights (thailand itinerary 5 days) self-sufficient, let’s explore Bangkok, the Royal Palace and the beautiful temples. 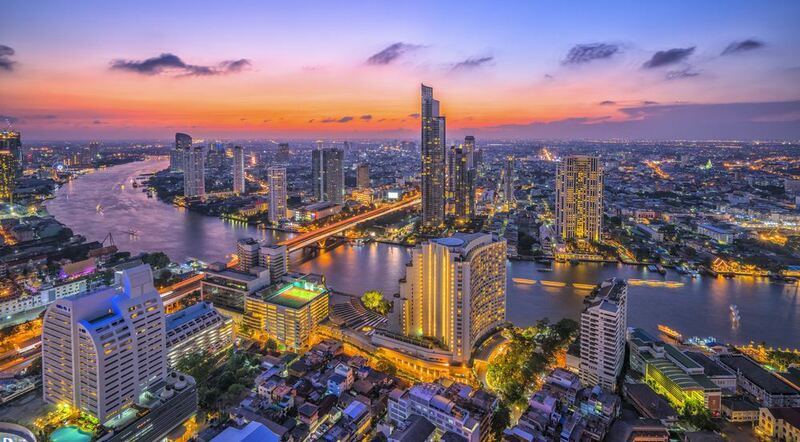 Pattaya is far away 147 km from the South of Bangkok. 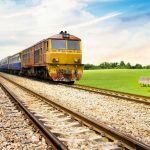 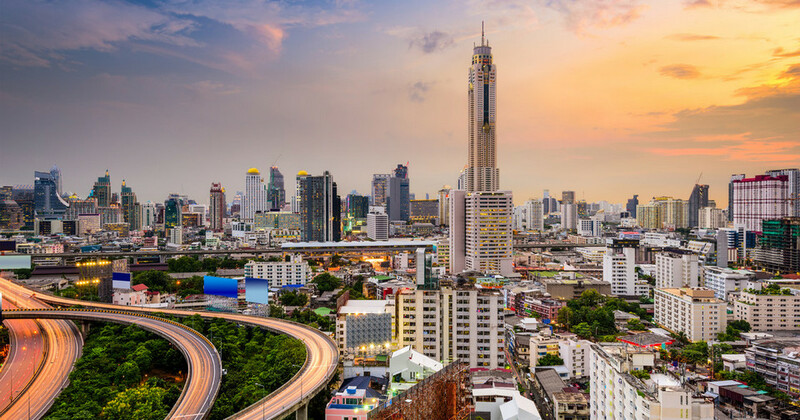 There are many ways to move from Pattaya to Bangkok, including the Highway 7 and Highway 3 routes; airfare tickets are available from U-Tapao Airport in Sattahip to Suvarnabhumi International Airport or by bus. 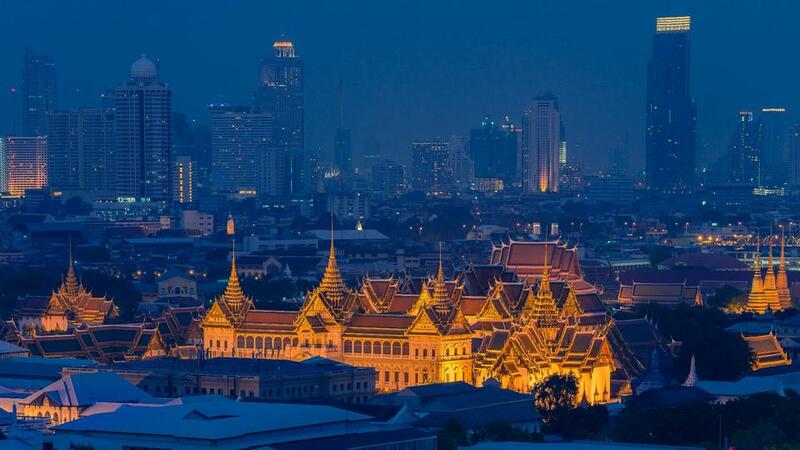 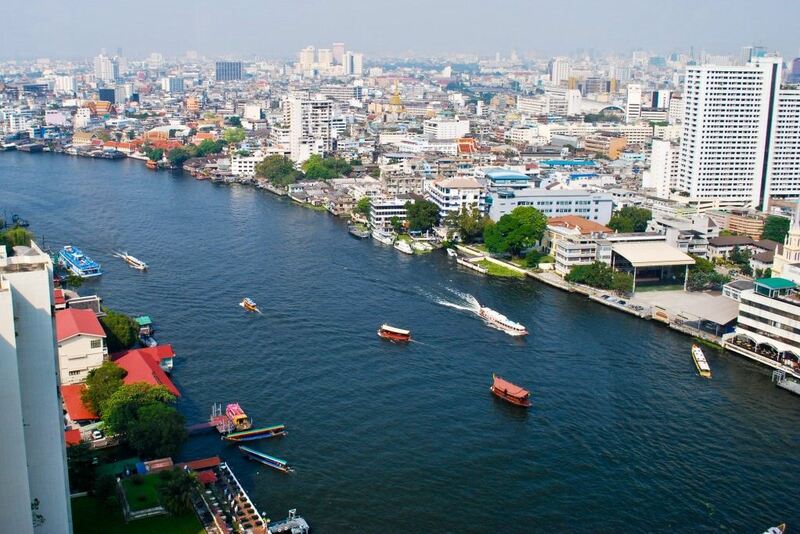 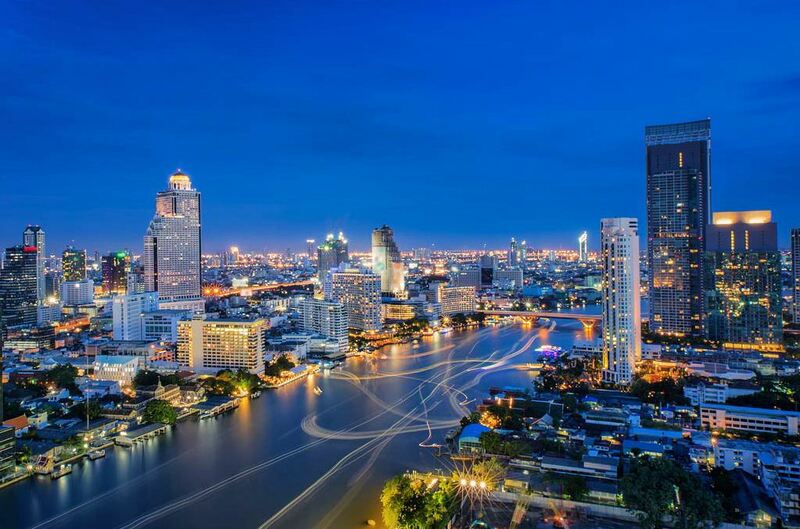 Bangkok is waiting for you to discover! 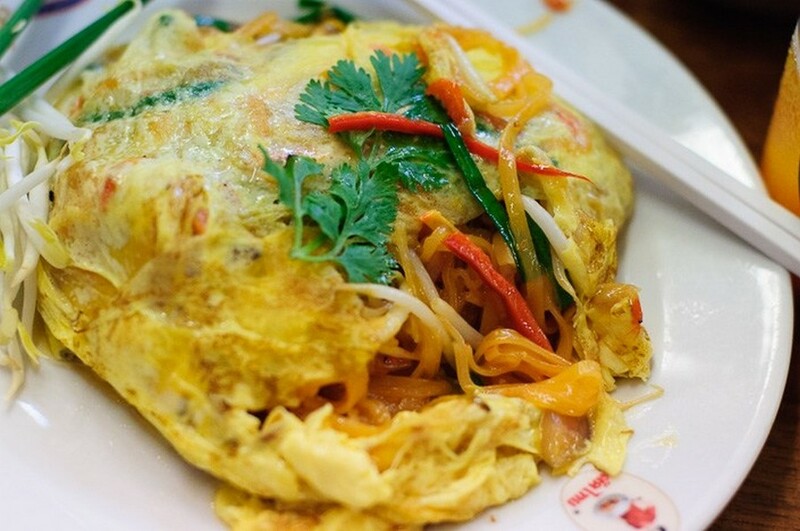 Baiyoke Hotel – Sky Tower is one of the most popular lunch places in the Pratunam area. 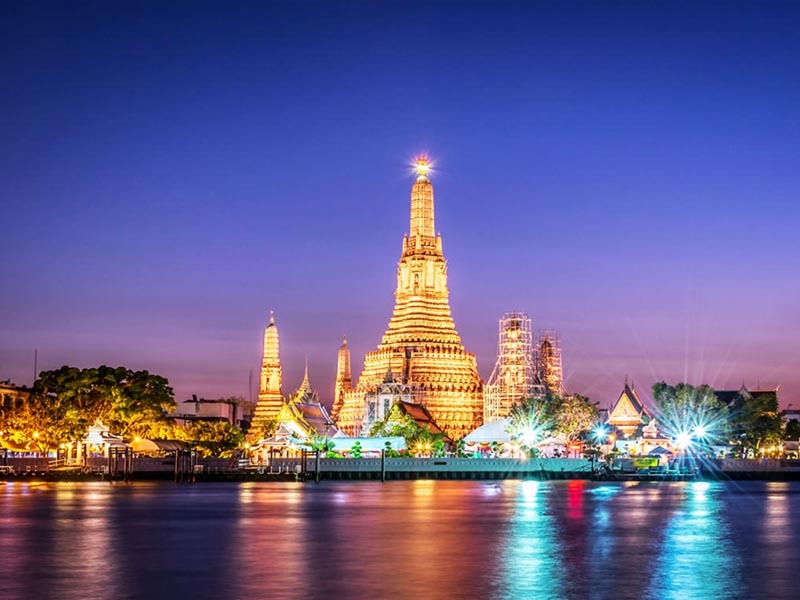 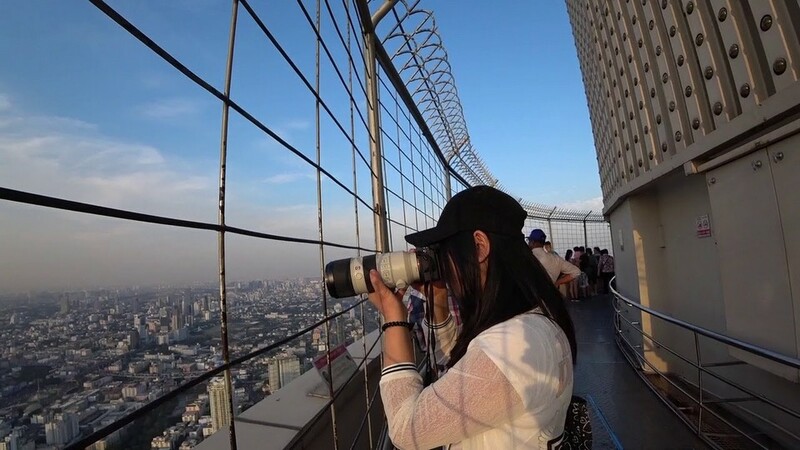 Visiting the tower you will not only enjoy the delicacies prepared by the famous chefs with delicious food but also enjoy a panoramic view of the city of Bangkok. 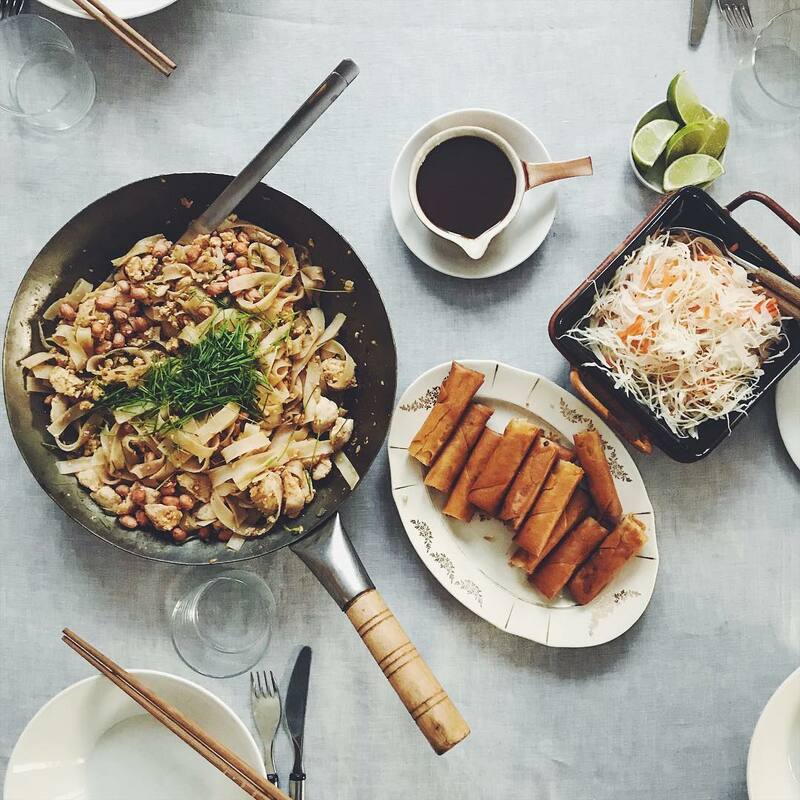 Tired of moving, so you need to eat a meal to regain strength!